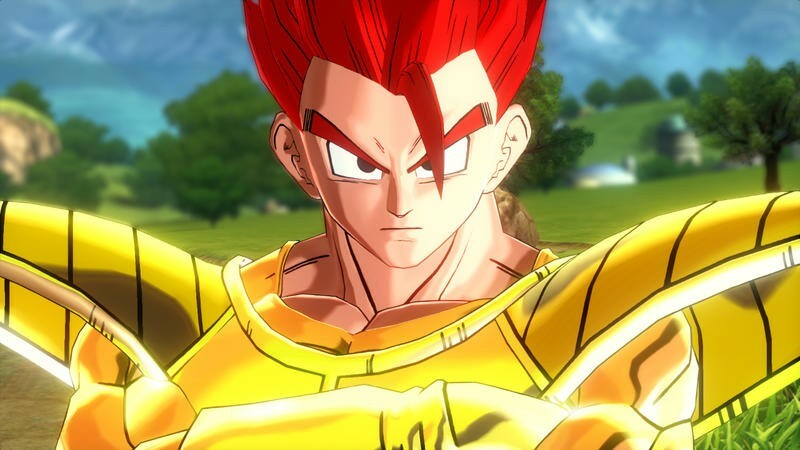 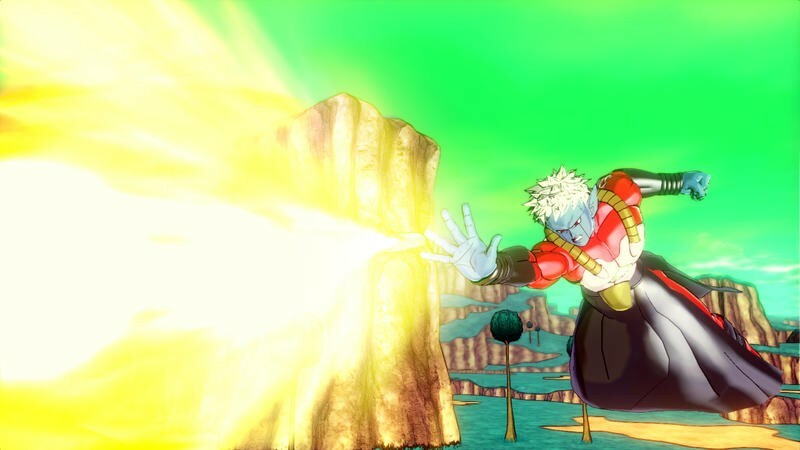 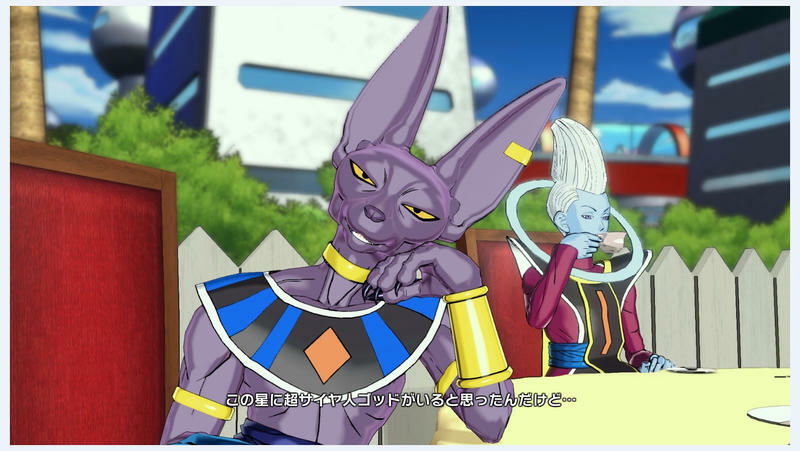 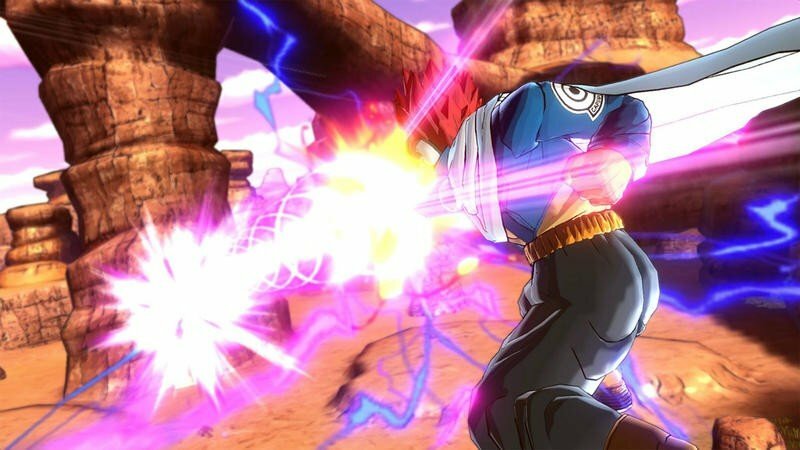 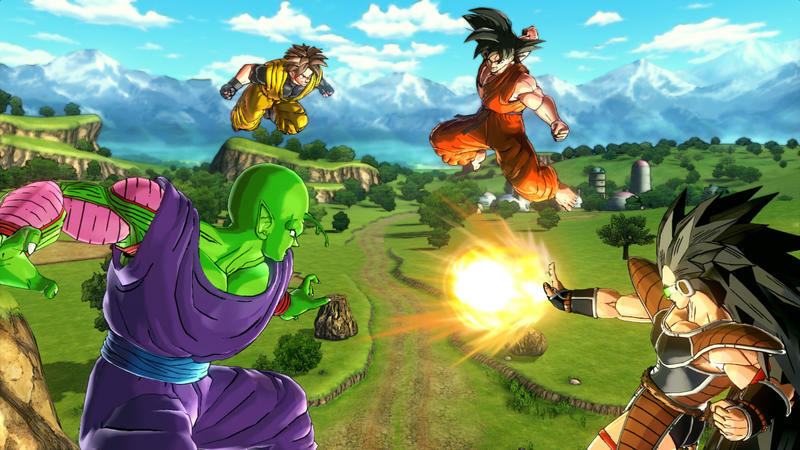 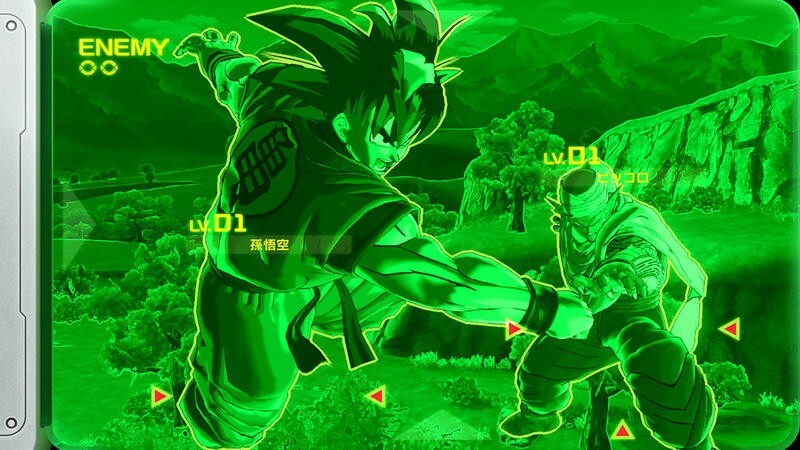 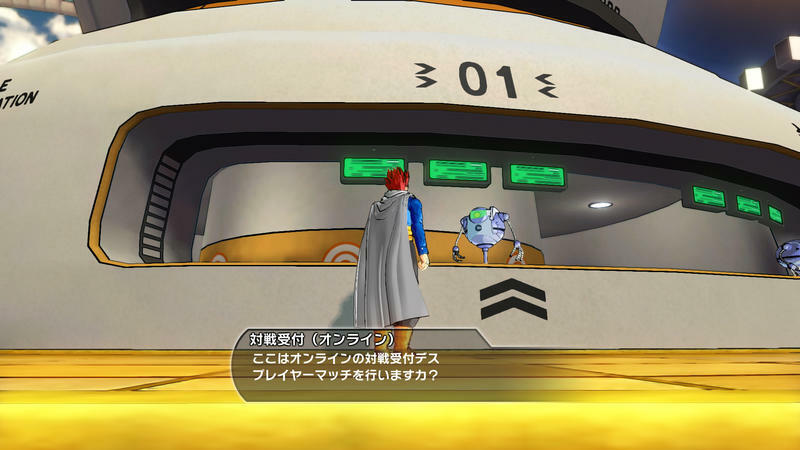 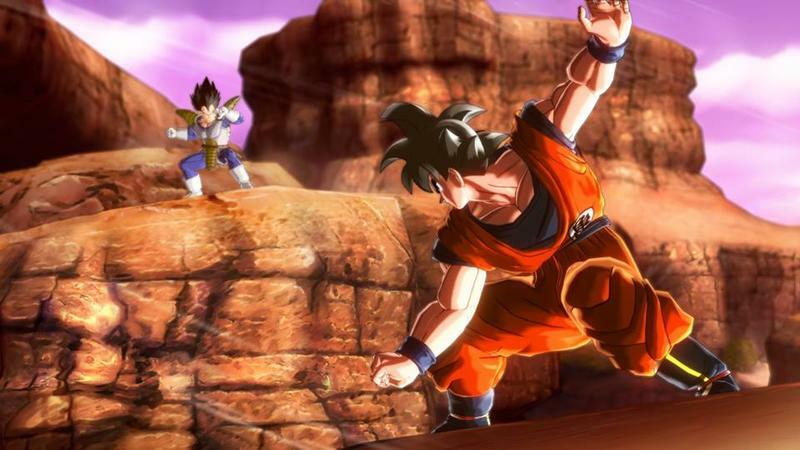 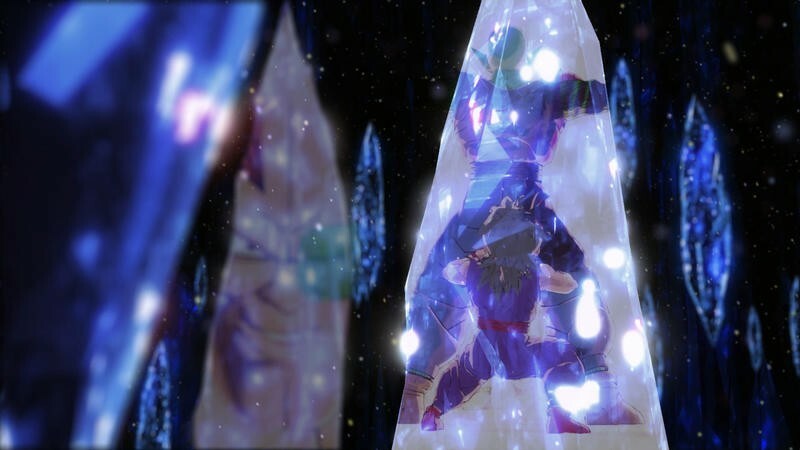 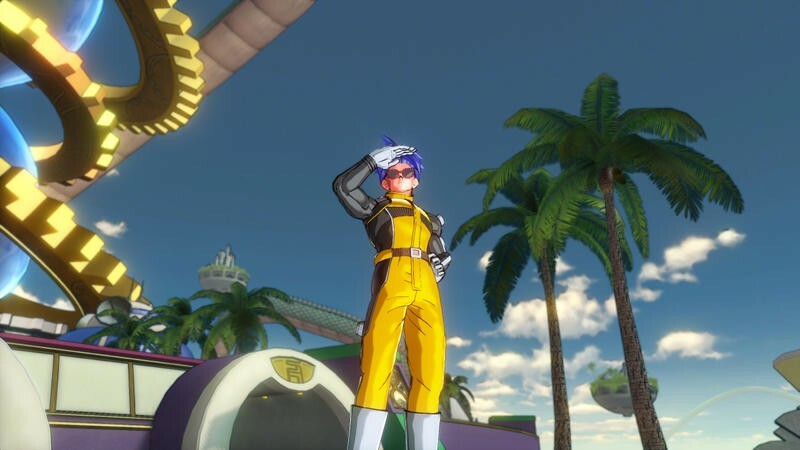 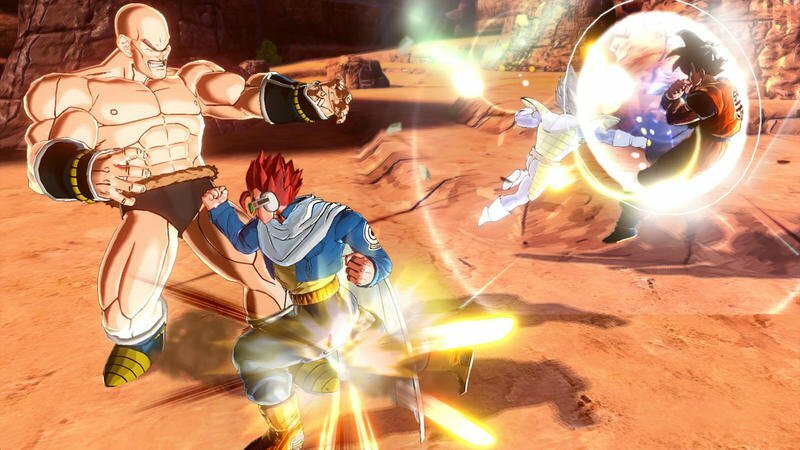 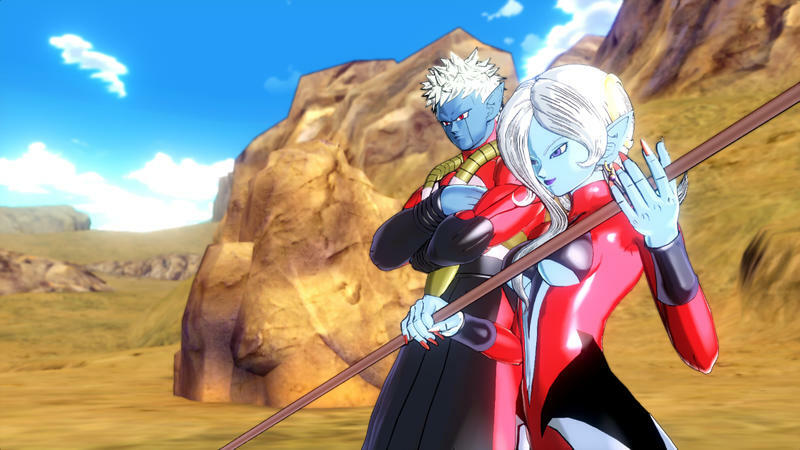 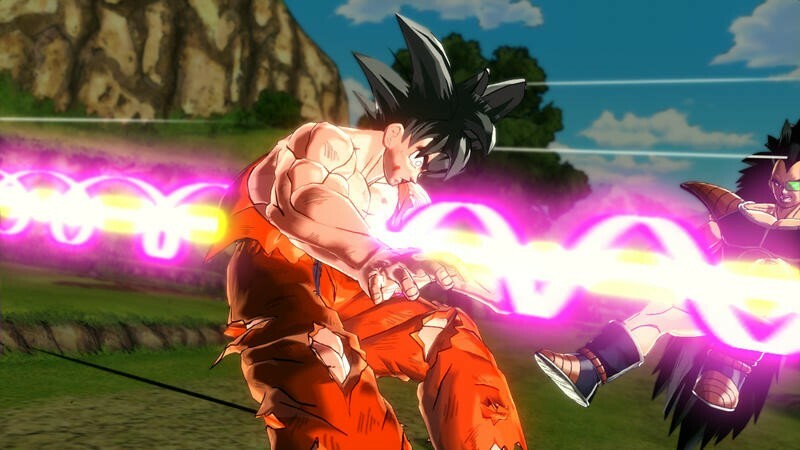 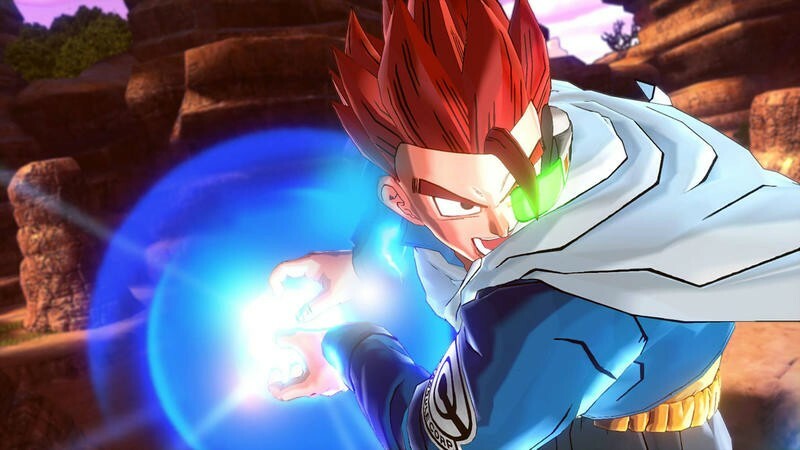 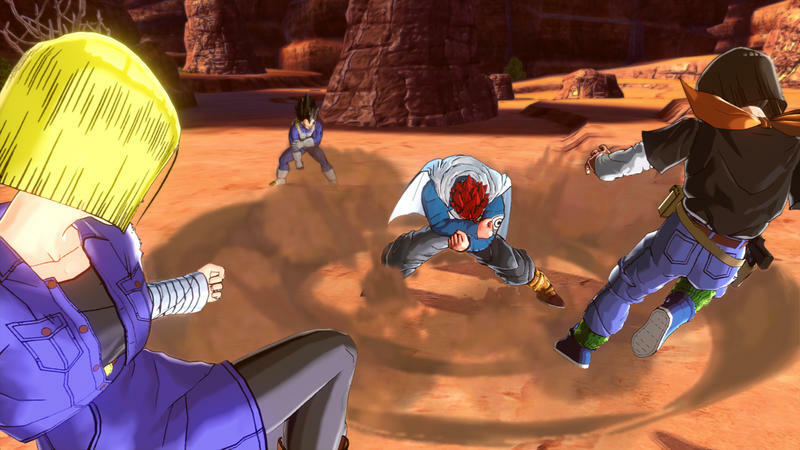 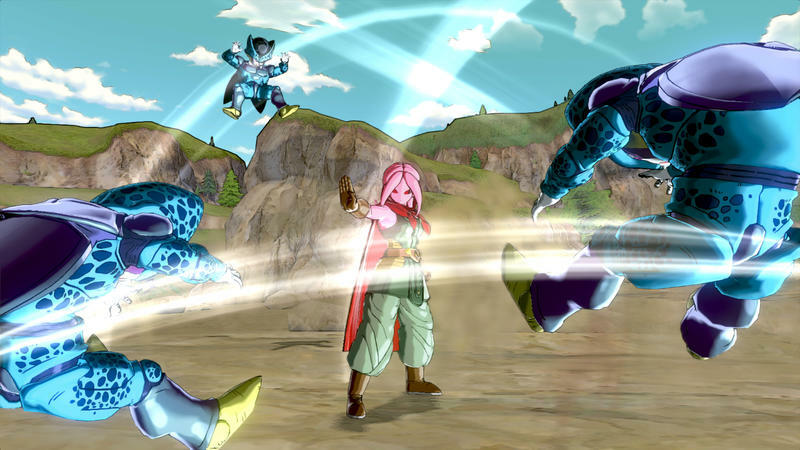 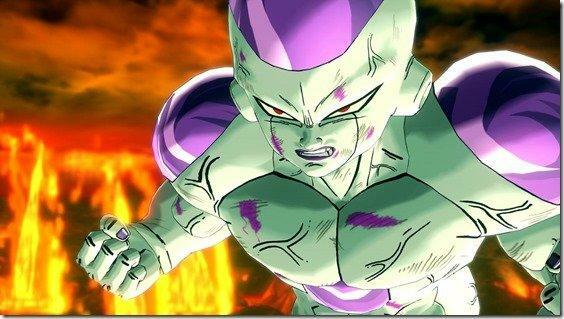 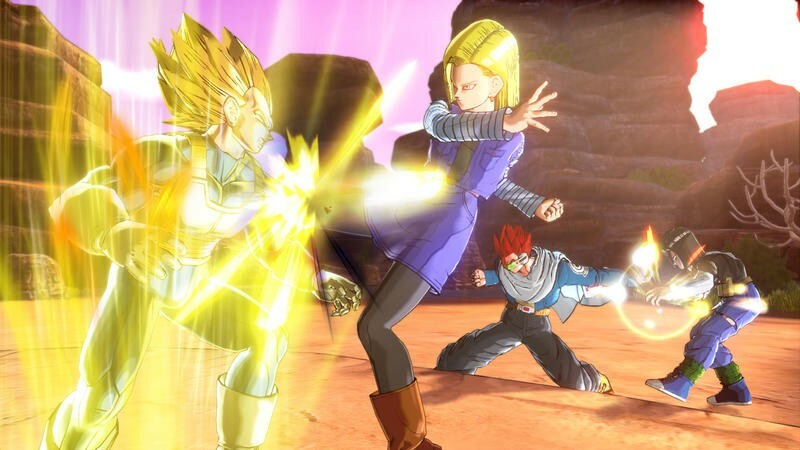 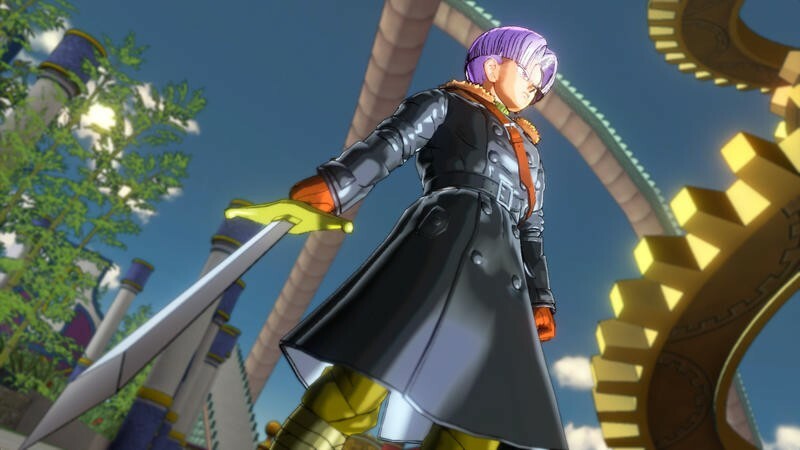 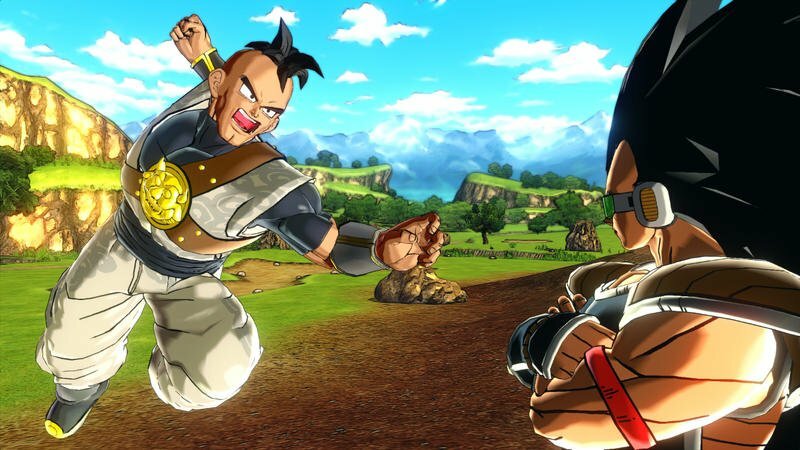 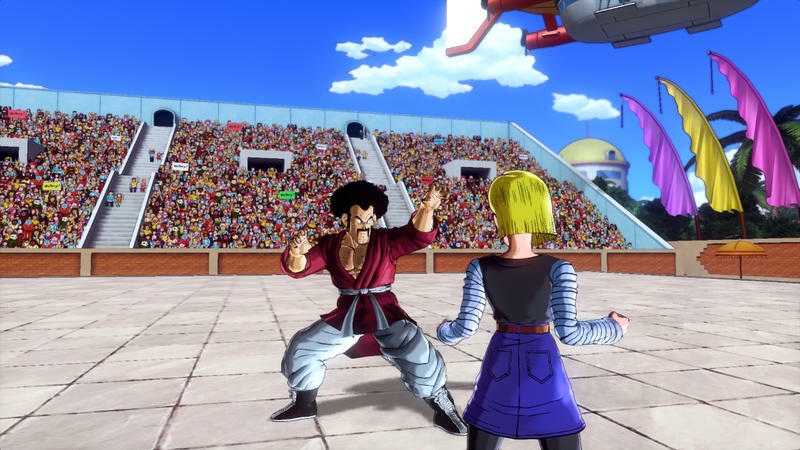 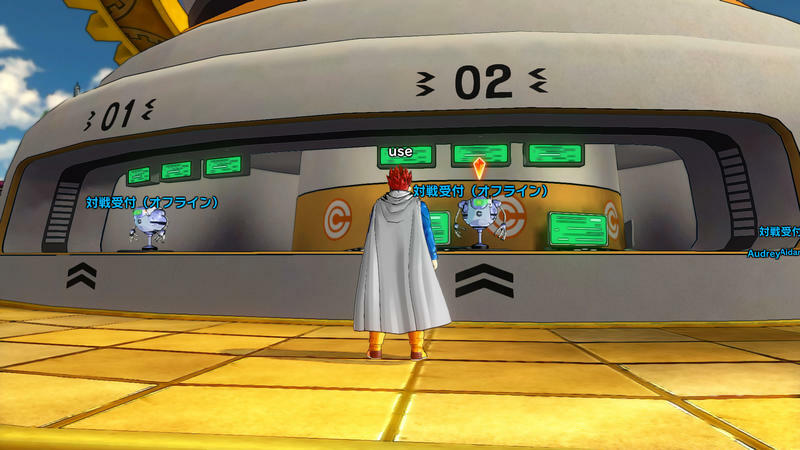 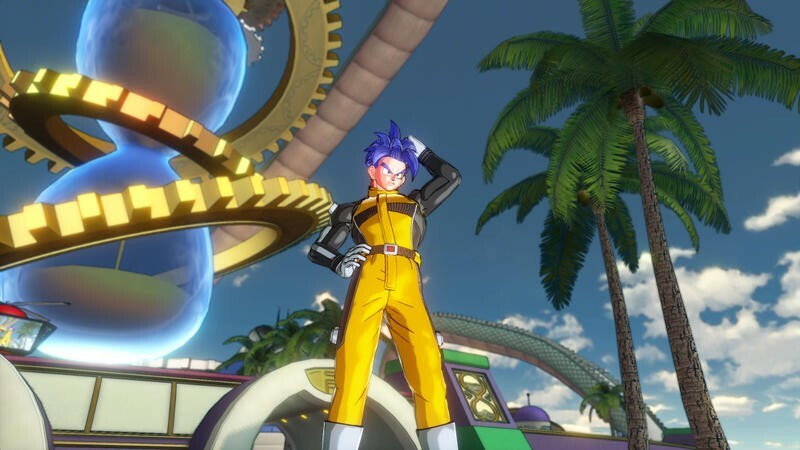 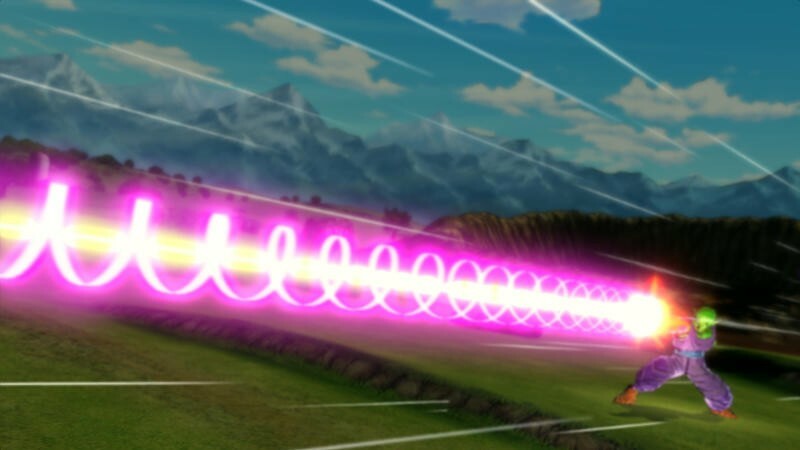 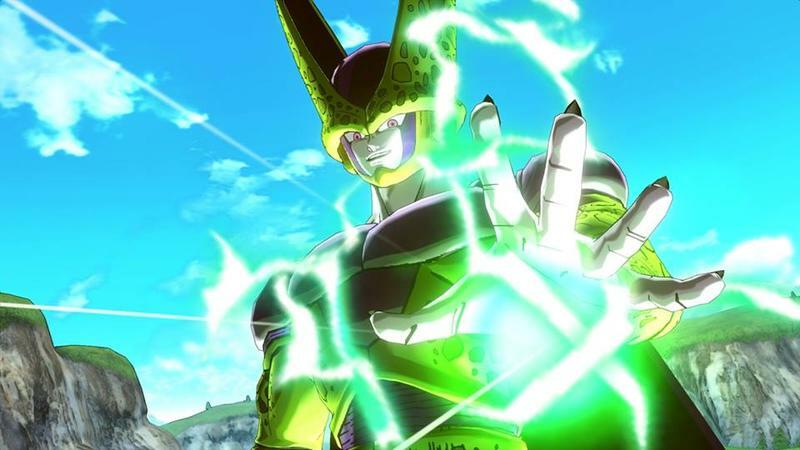 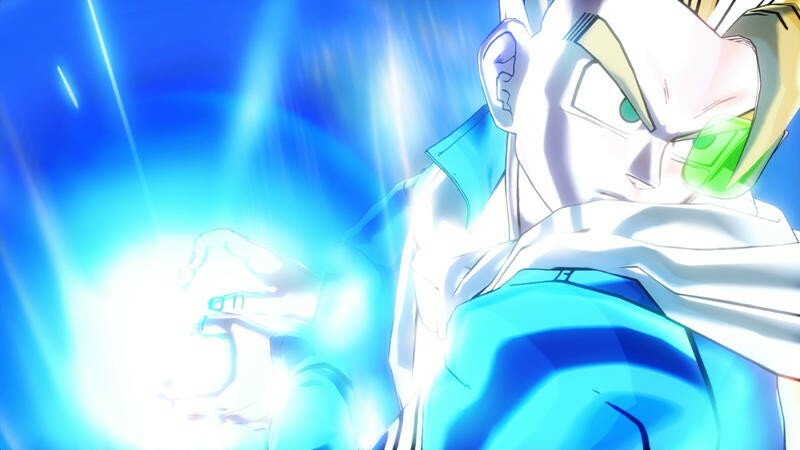 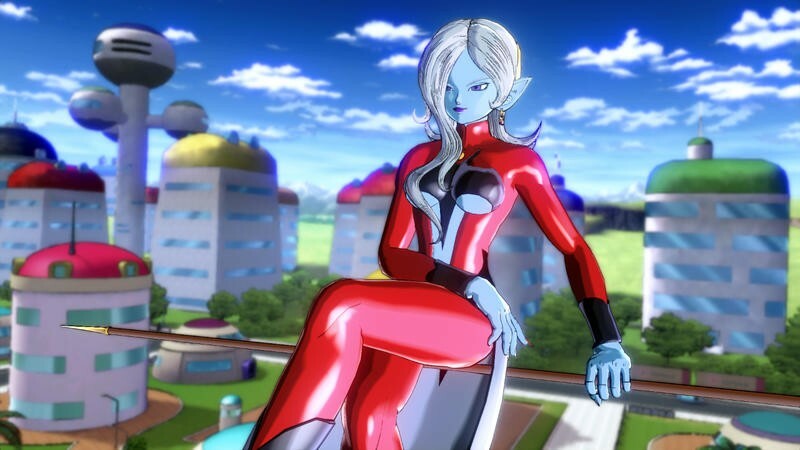 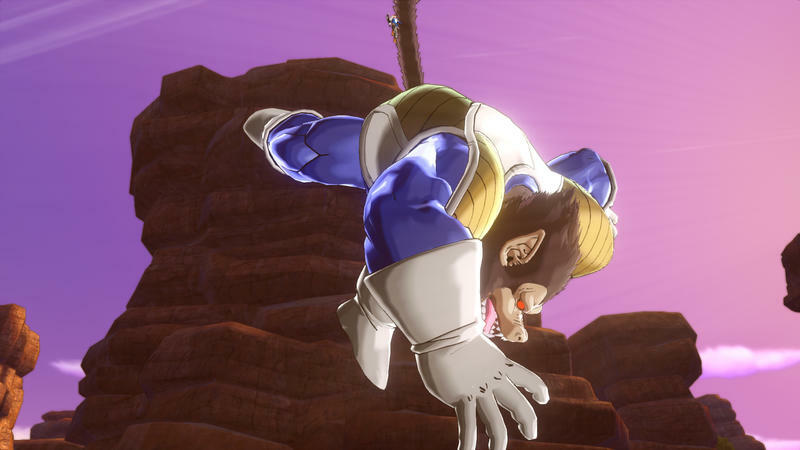 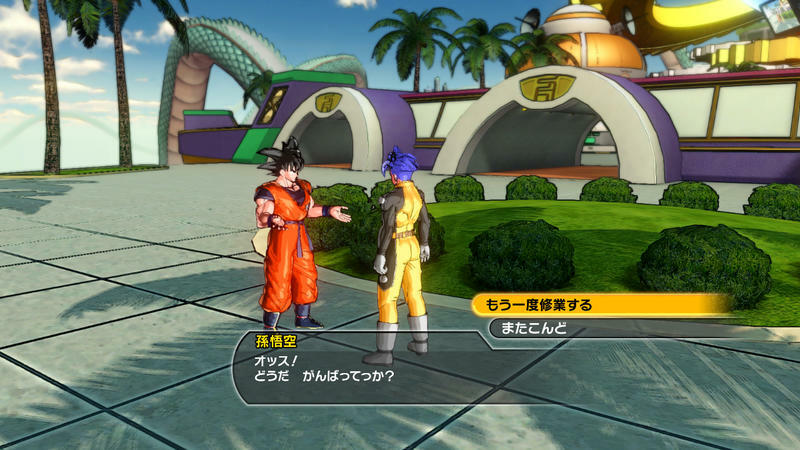 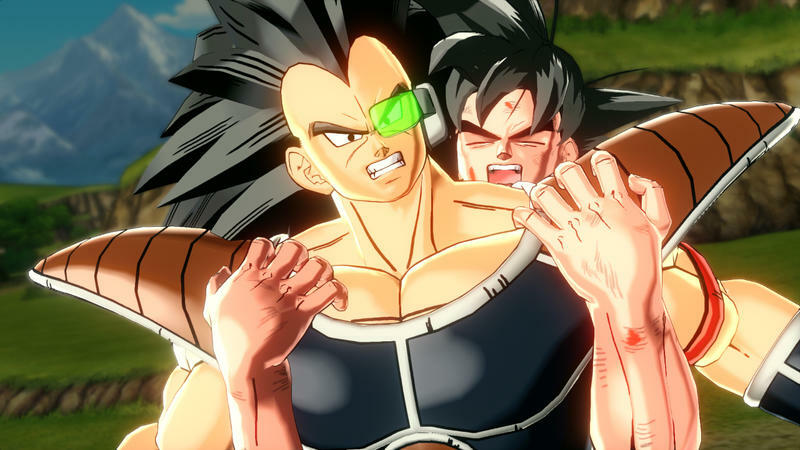 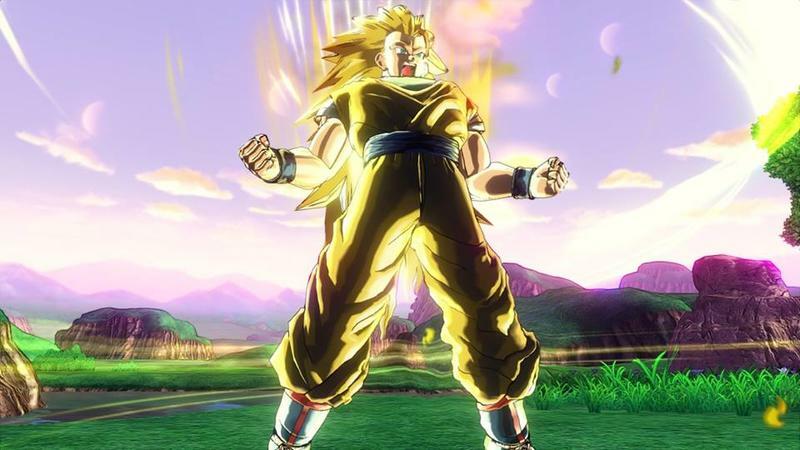 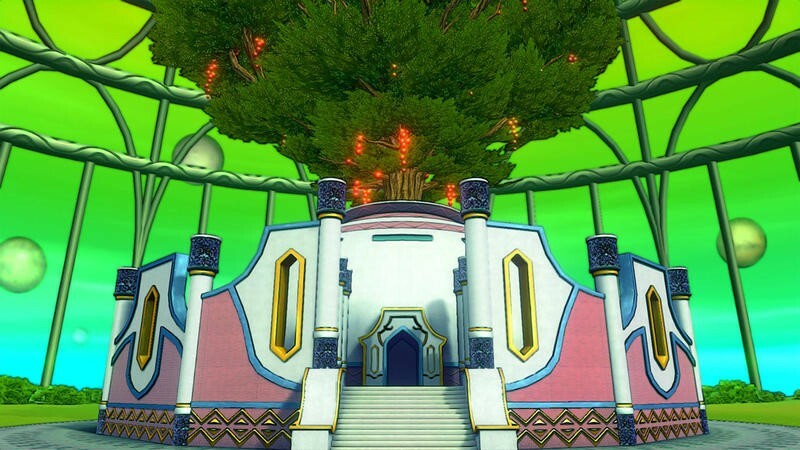 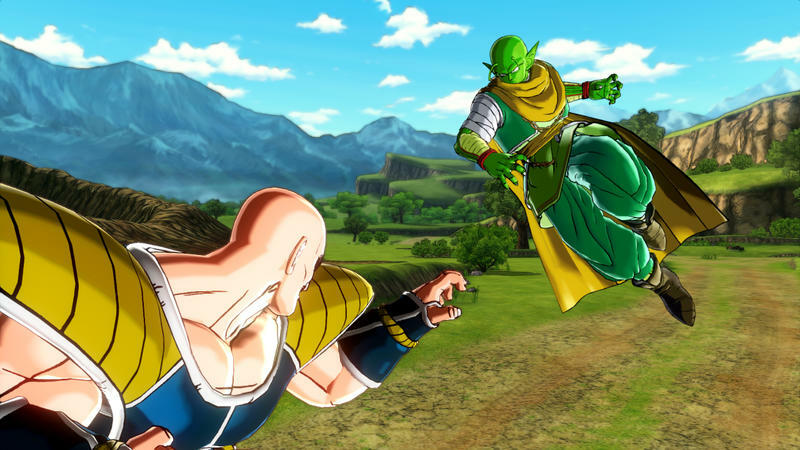 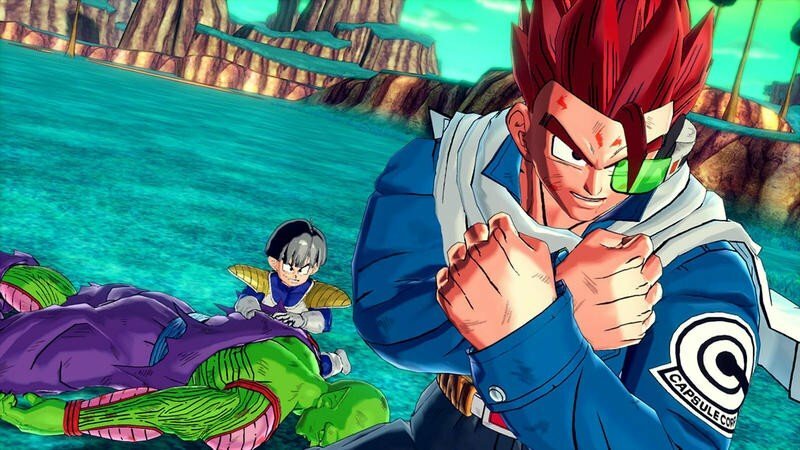 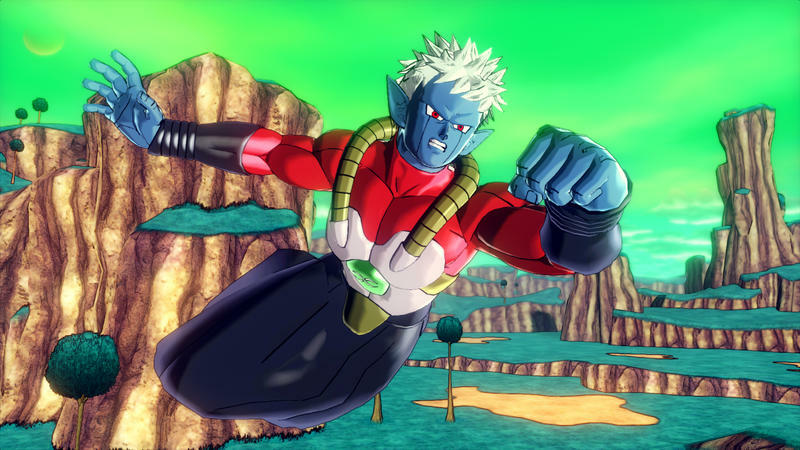 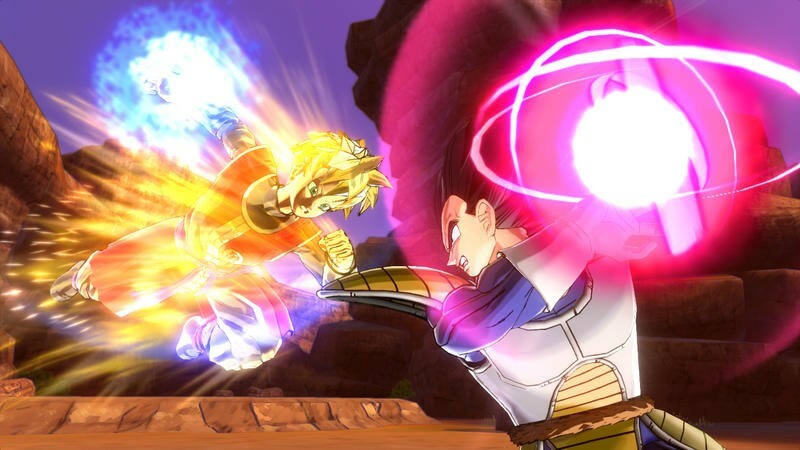 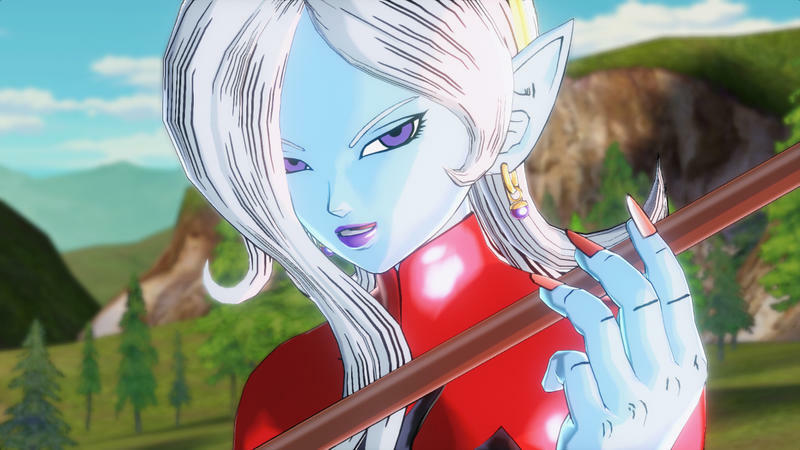 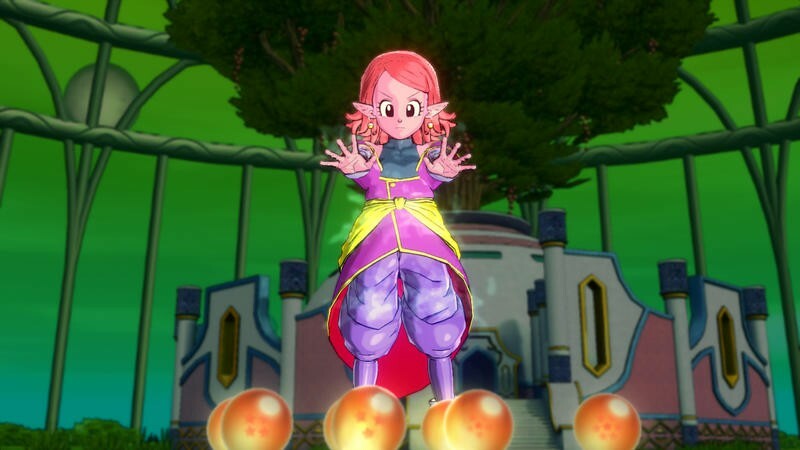 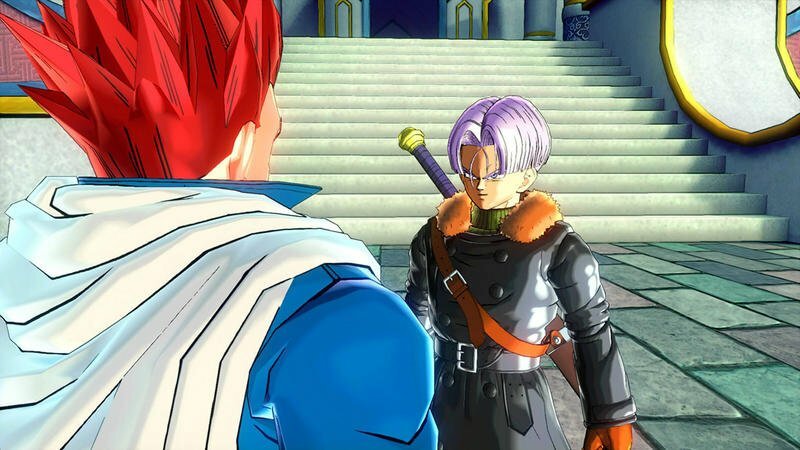 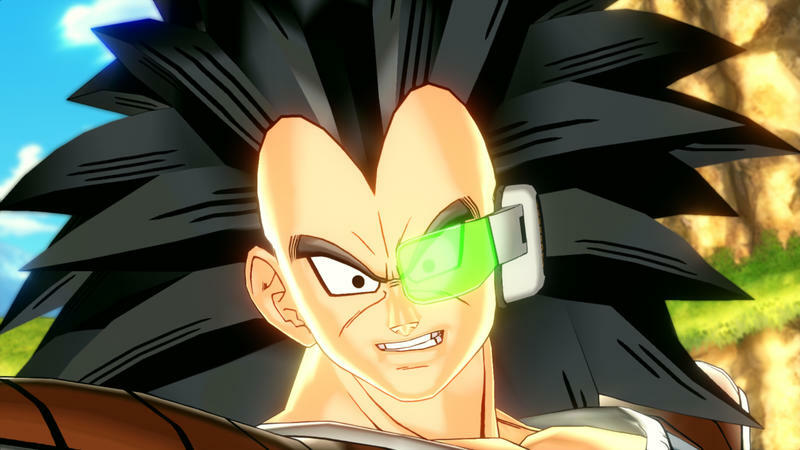 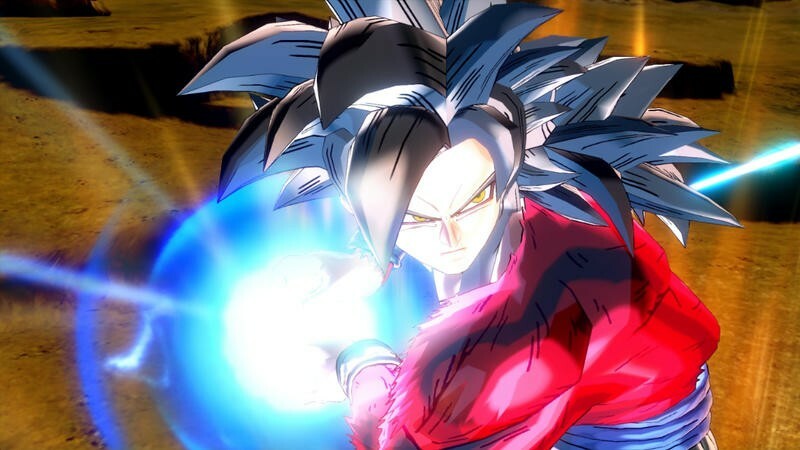 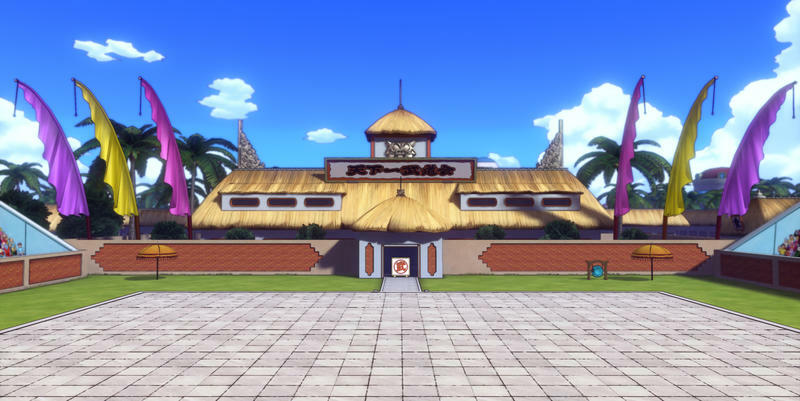 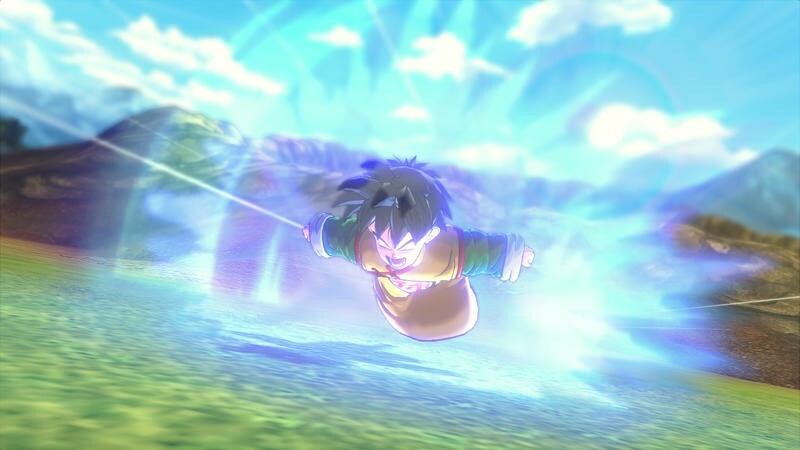 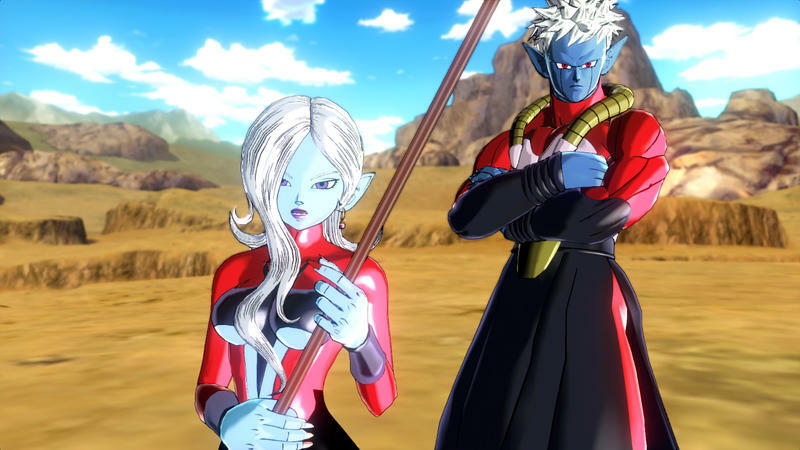 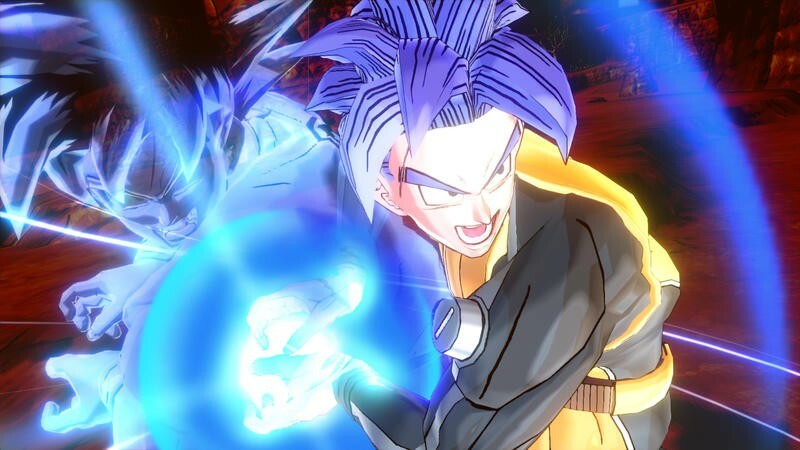 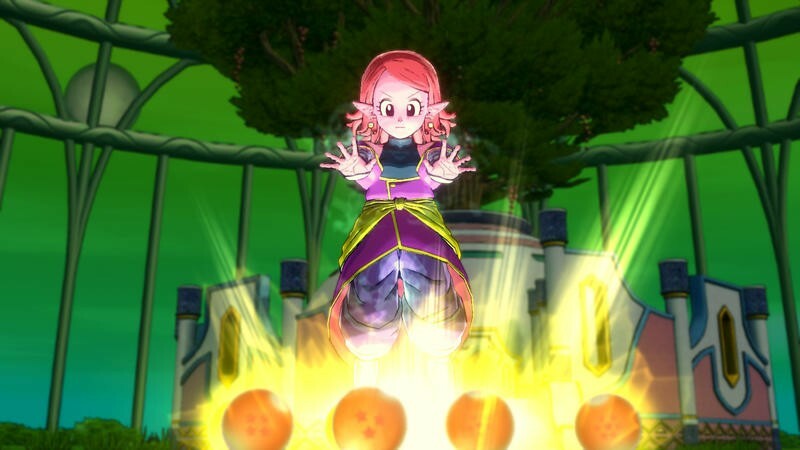 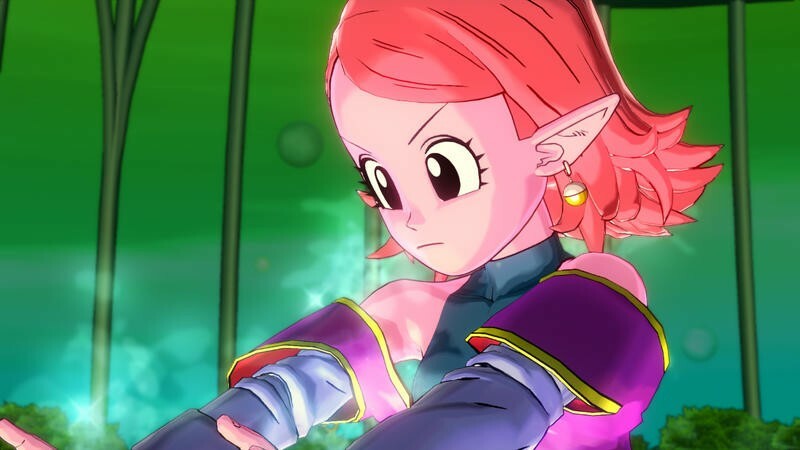 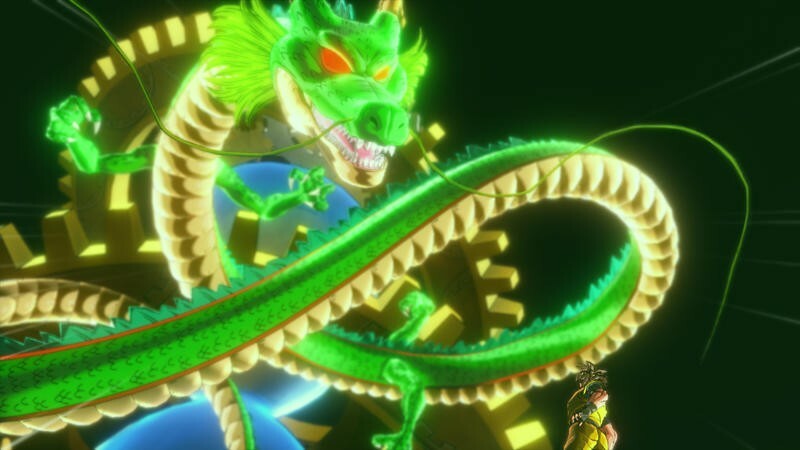 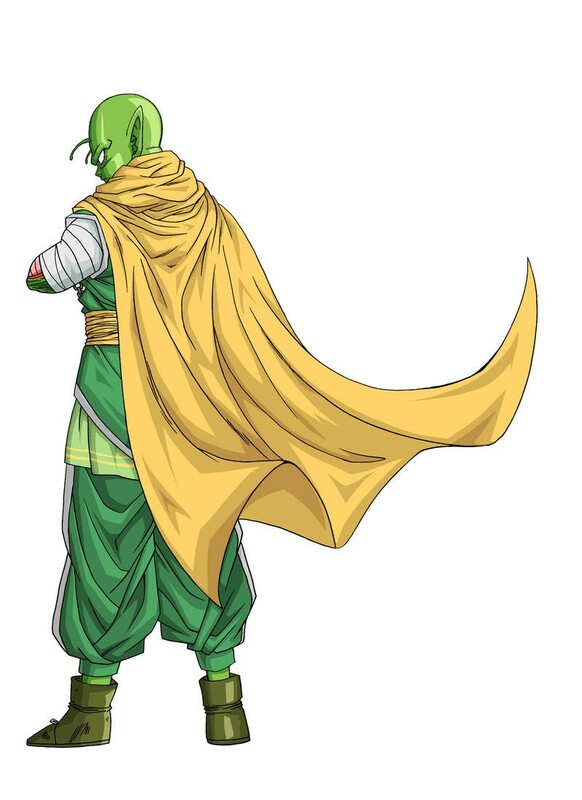 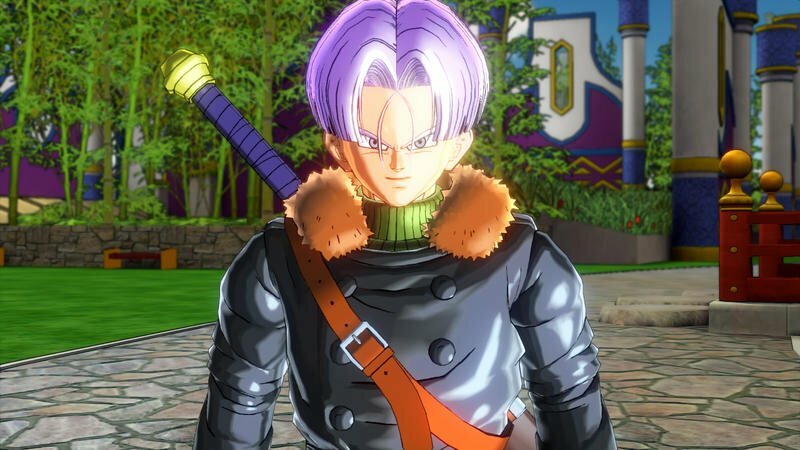 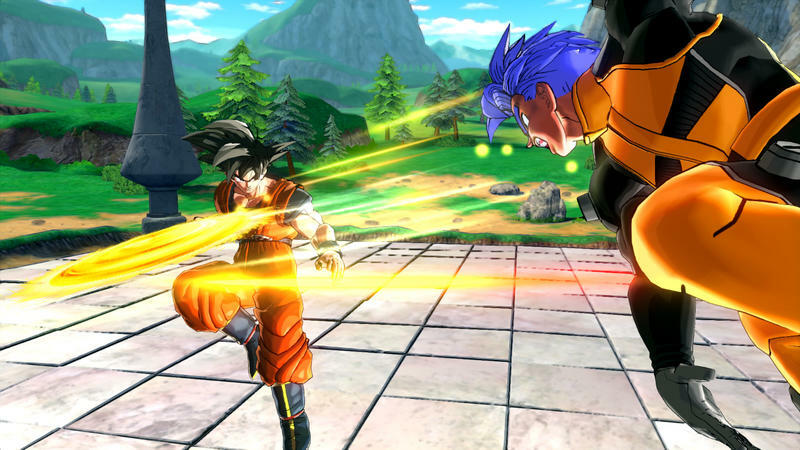 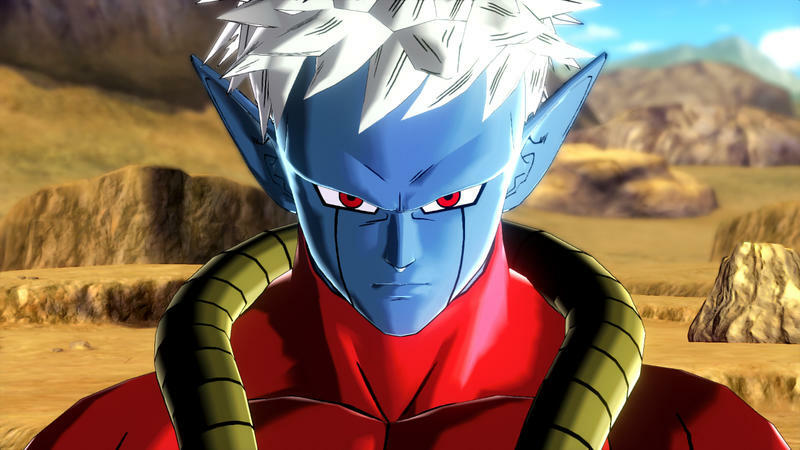 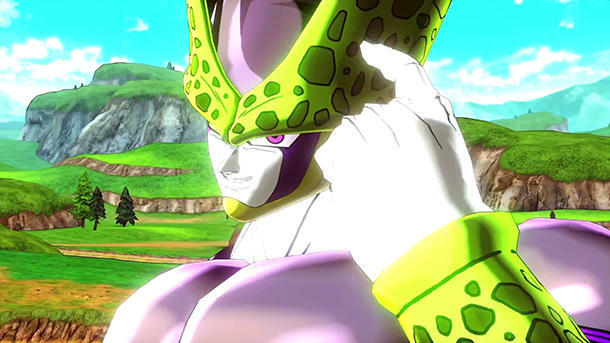 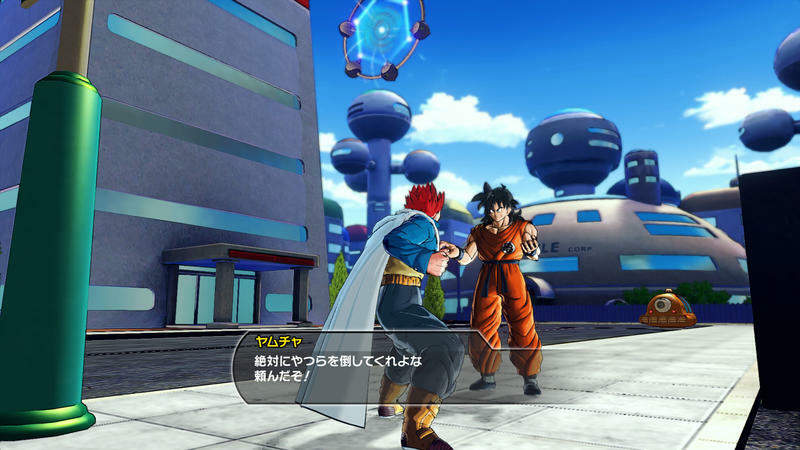 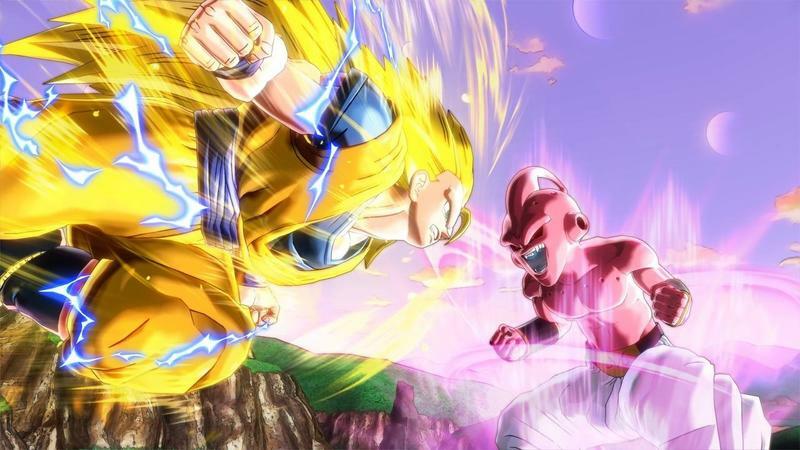 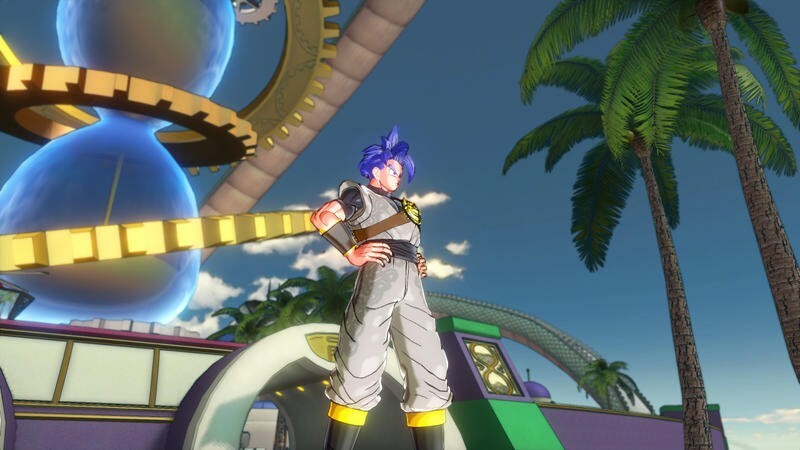 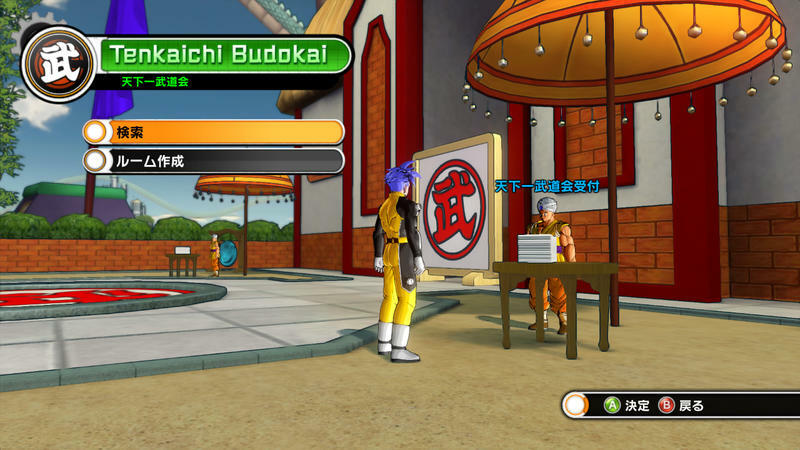 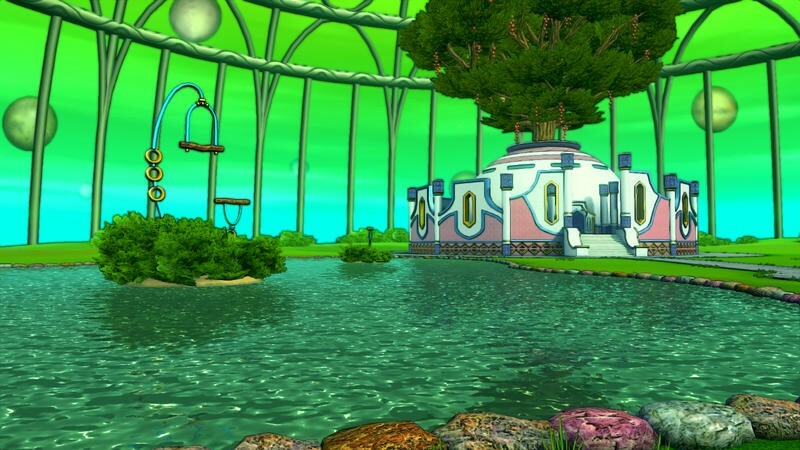 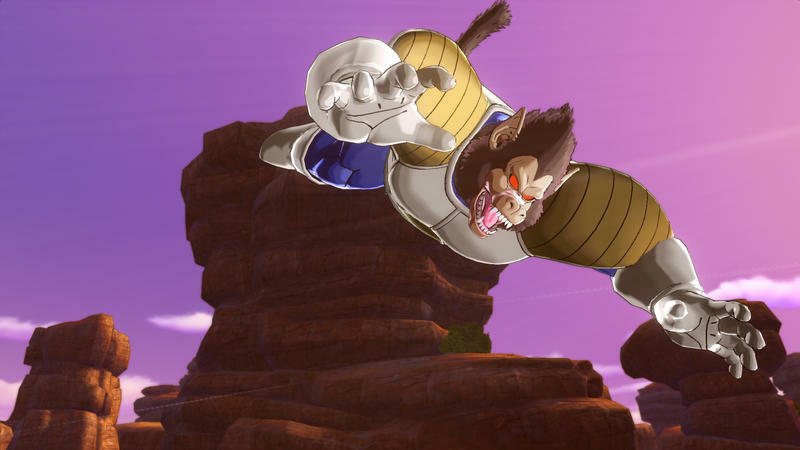 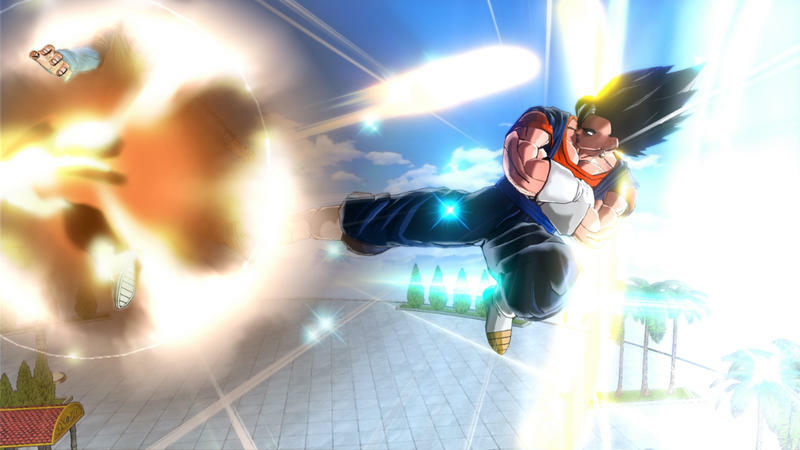 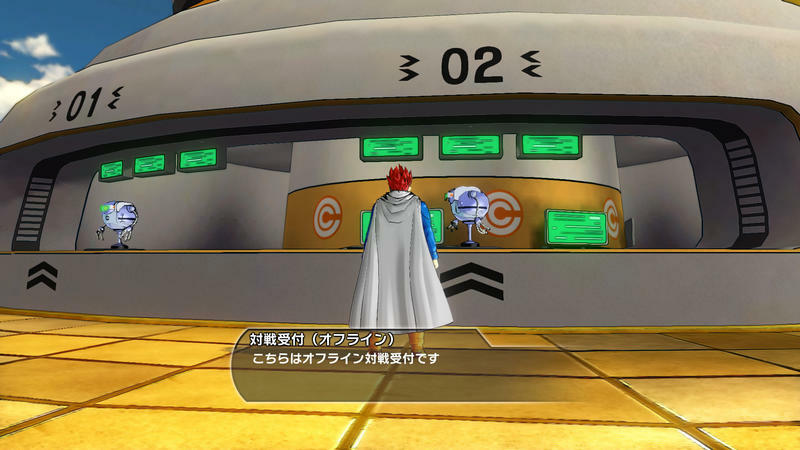 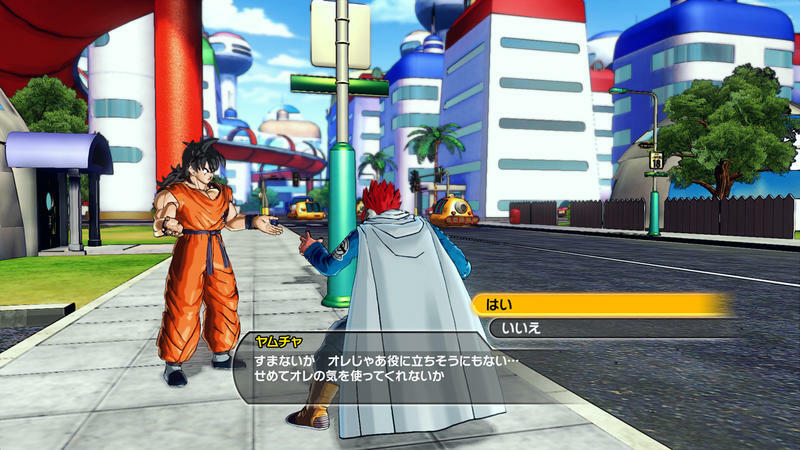 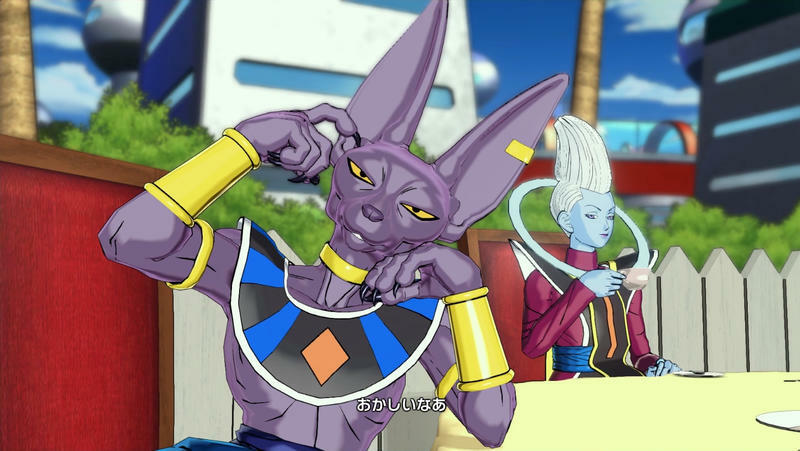 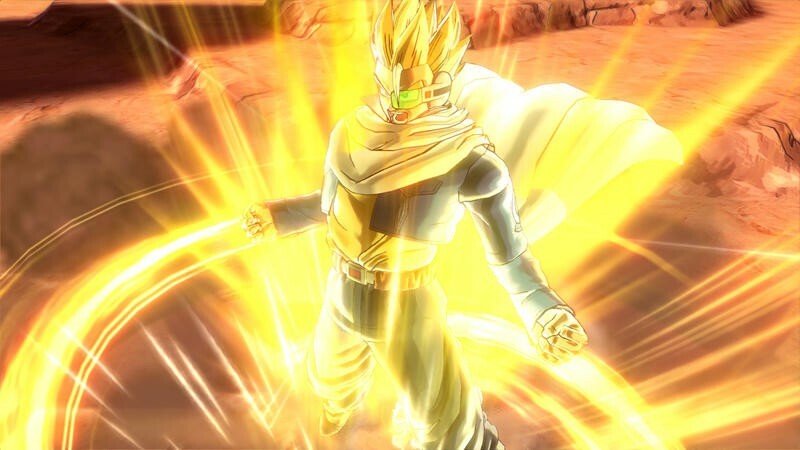 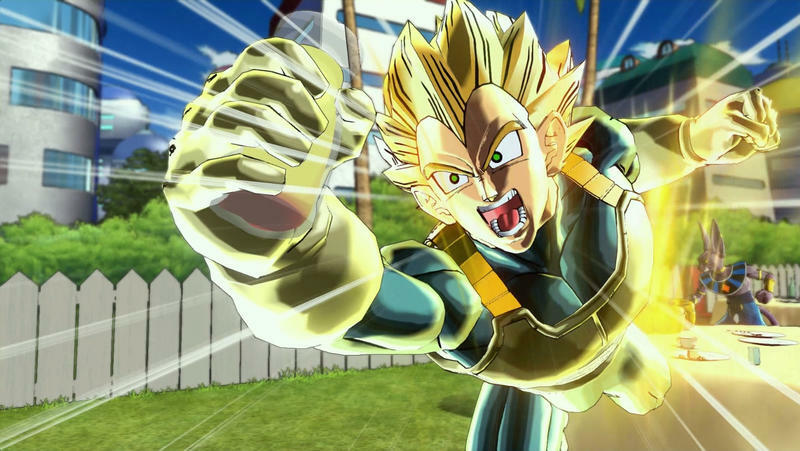 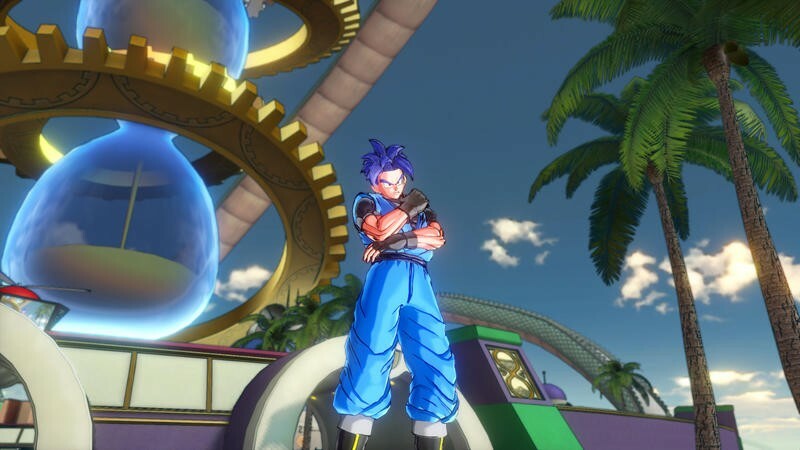 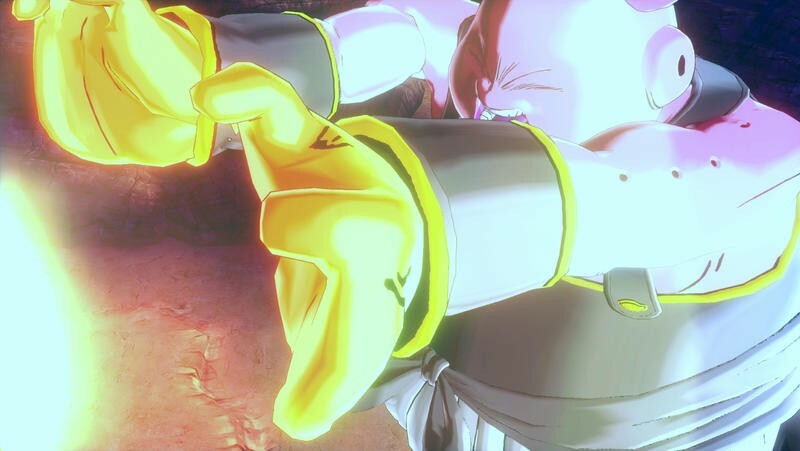 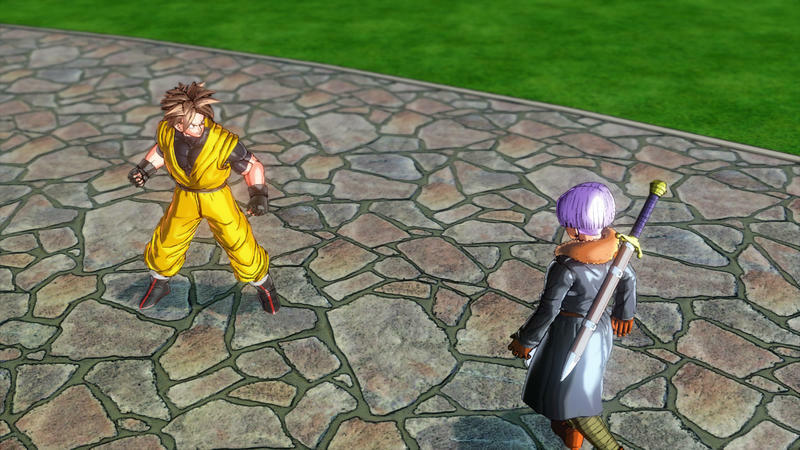 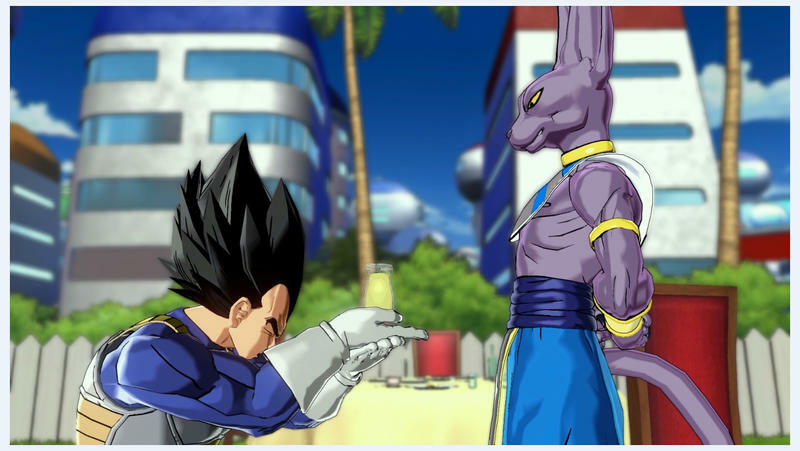 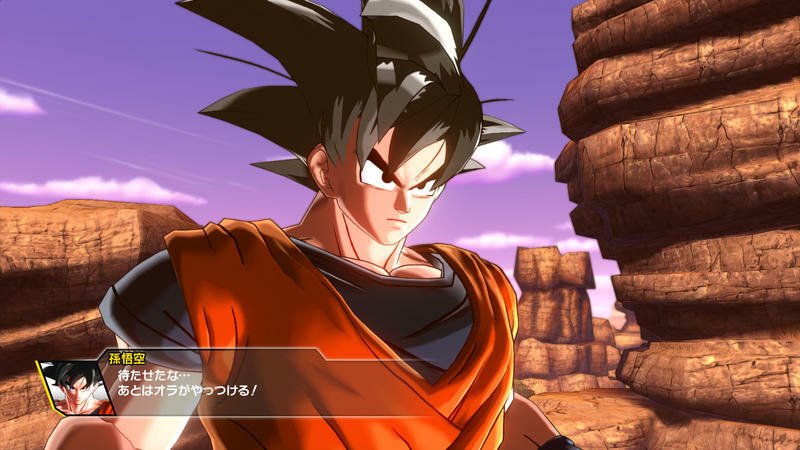 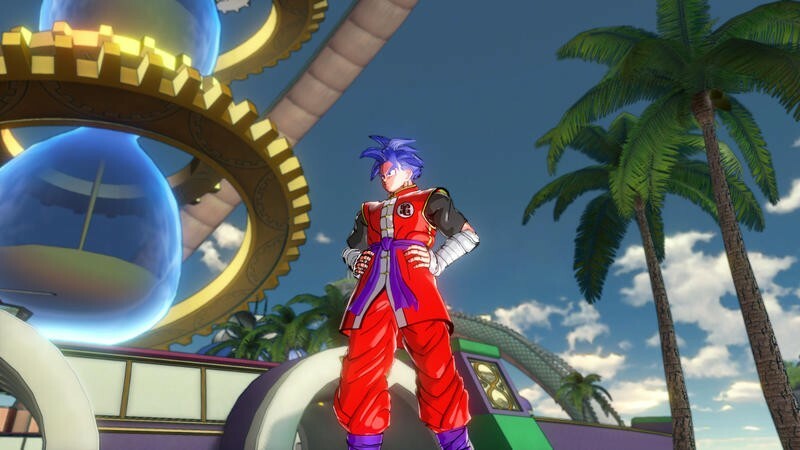 The latest batch of screenshots for Dragon Ball Xenoverse confirms more characters and content from the popular anime franchise. 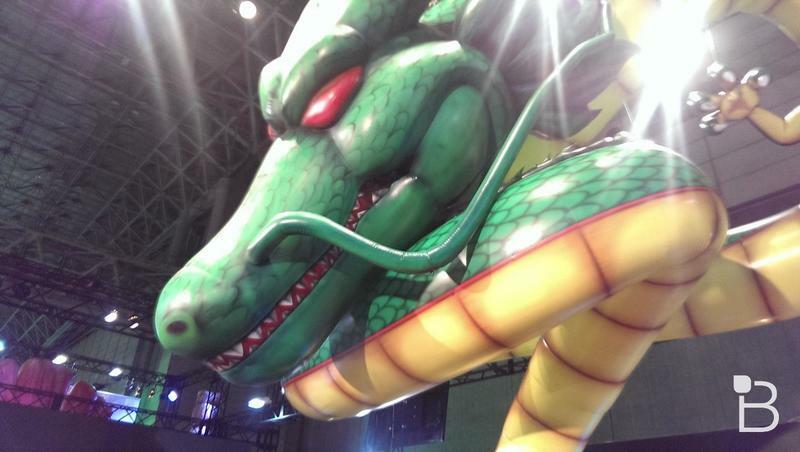 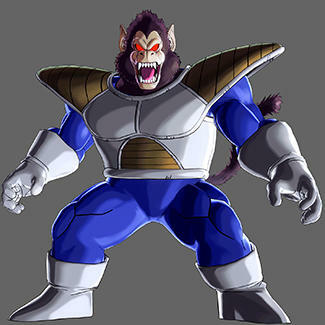 First up, the most noticeable addition to the line-up is a whopping 60 foot ape! 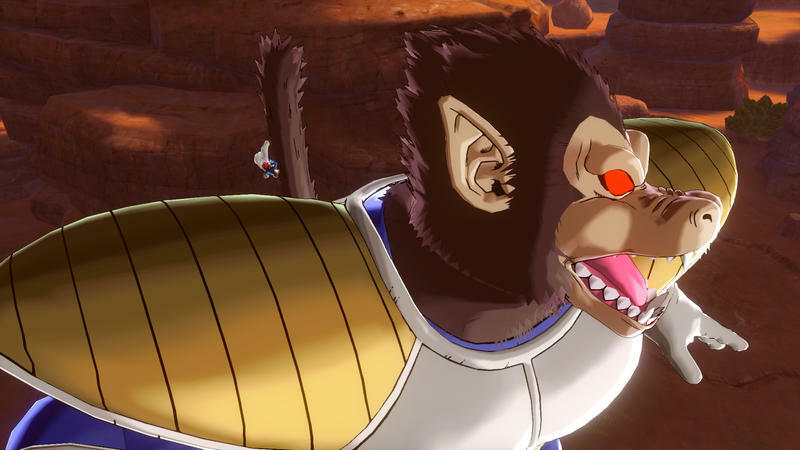 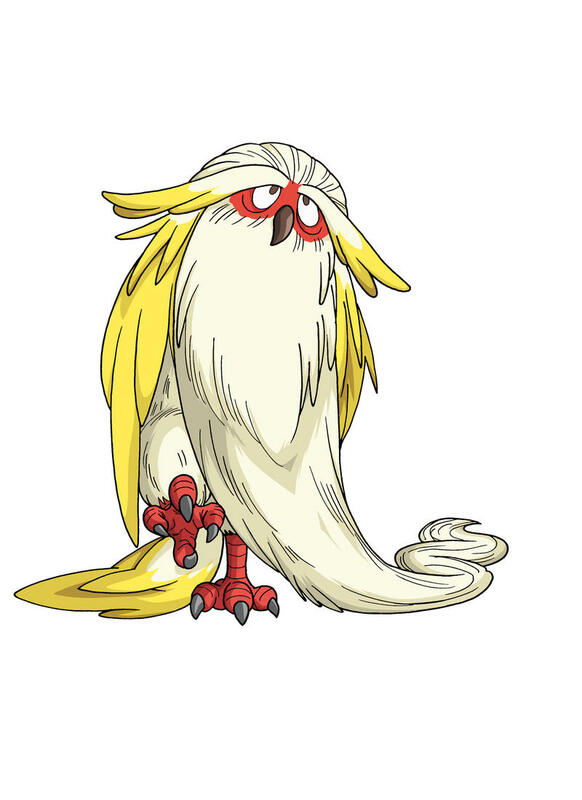 Long before every member of the Saiyan race and their mothers could turn their hair yellow, the beings found their ultimate form when a full moon turned them into a giant monkey. 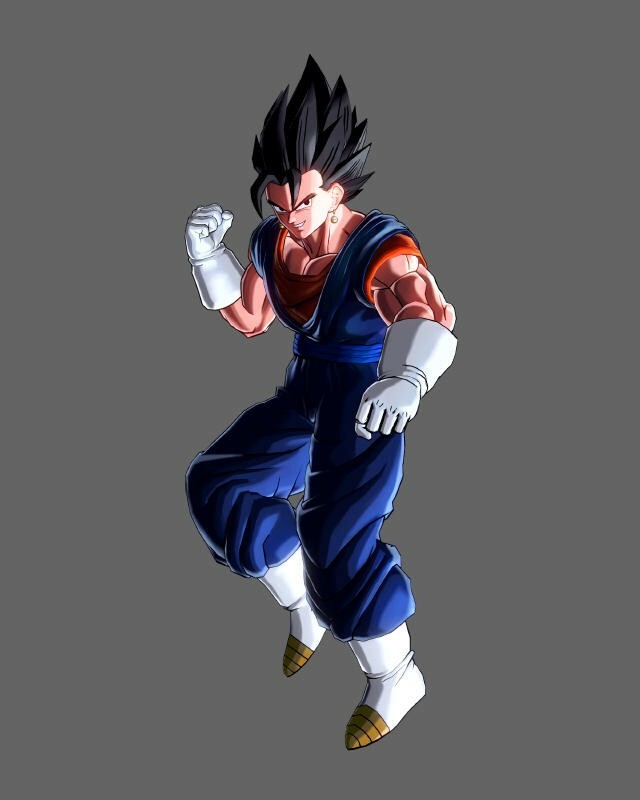 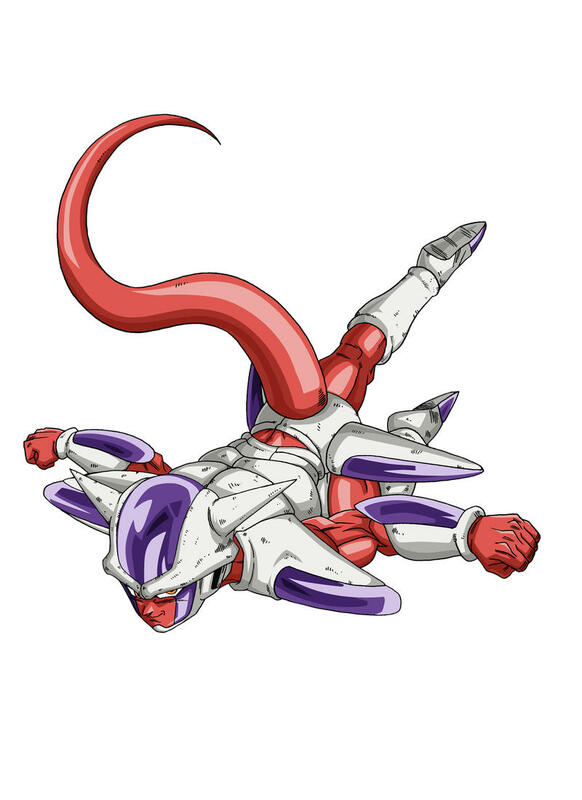 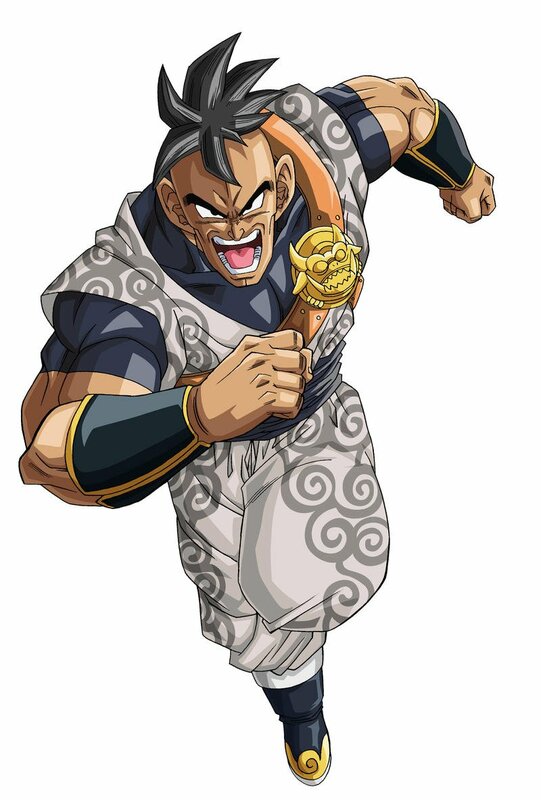 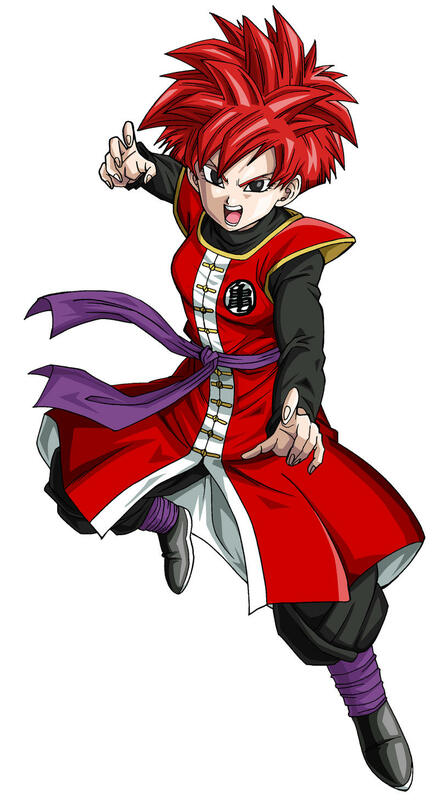 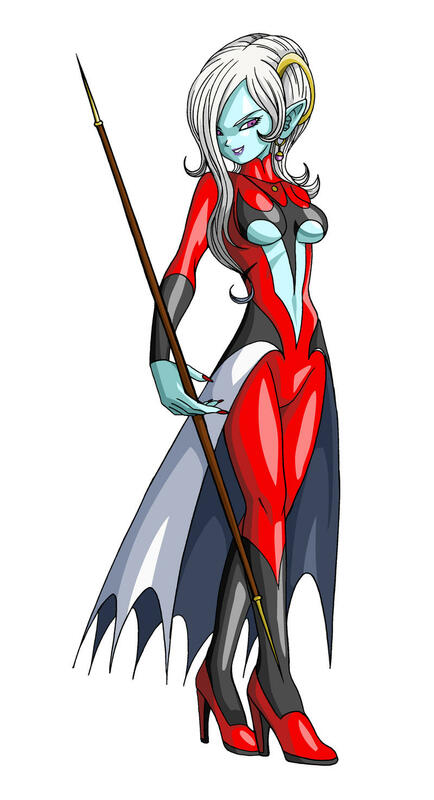 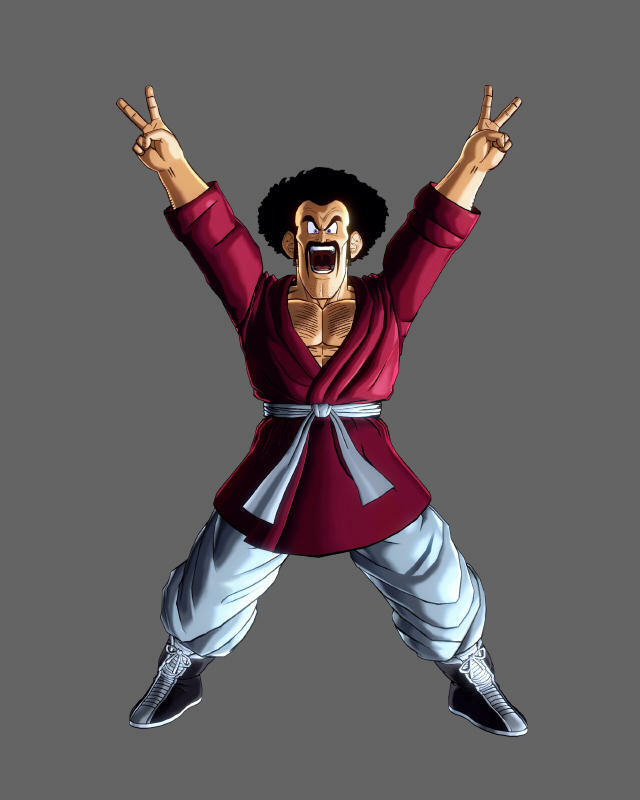 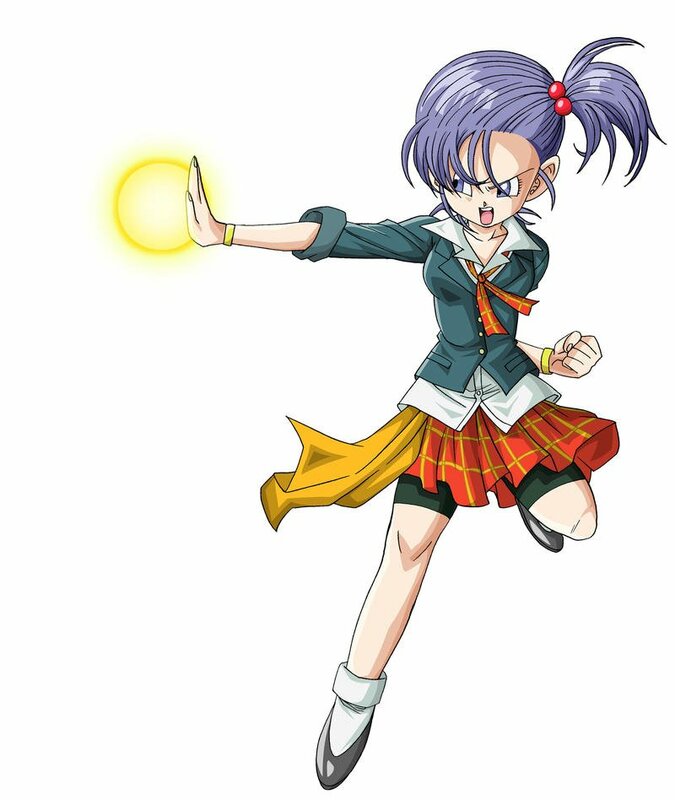 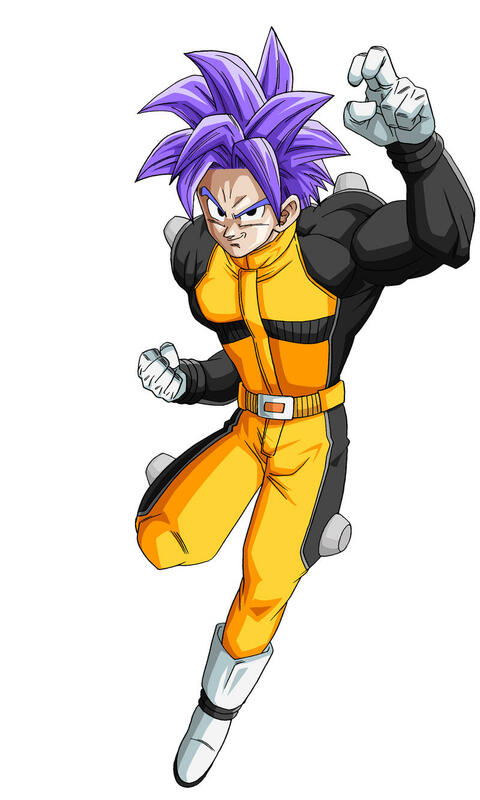 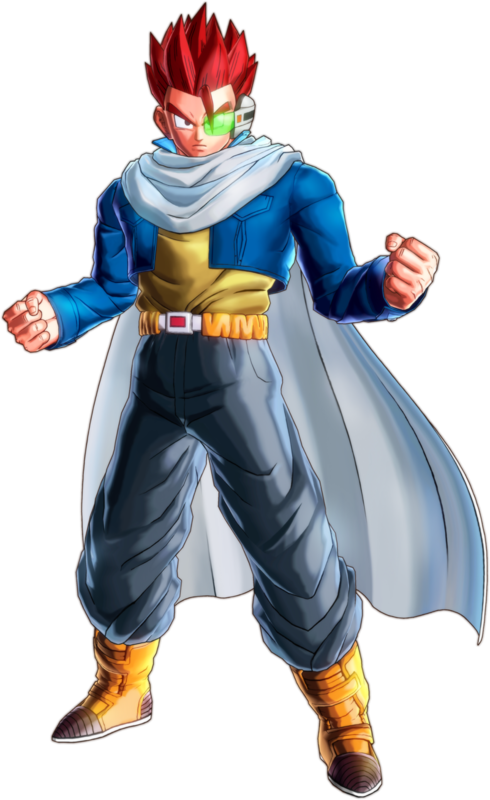 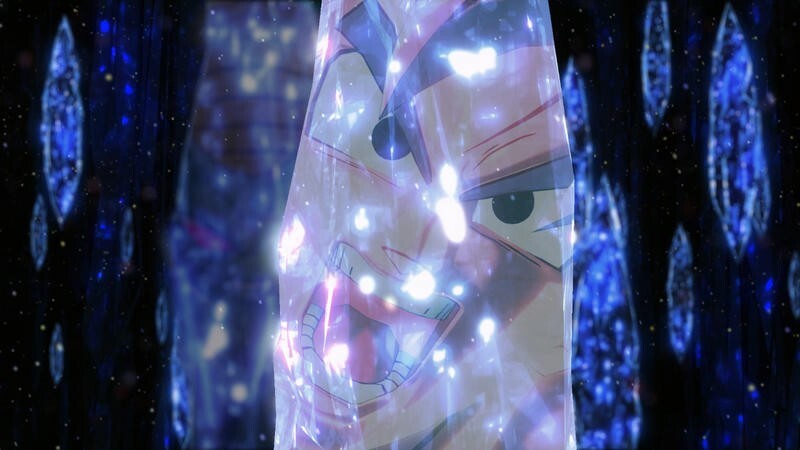 What was once a fun little gag for kid Goku to suddenly become a dangerous weapon in the first saga of Dragon Ball Z when Vegeta morphed into this form and wrecked havoc on the surviving Z-fighters. 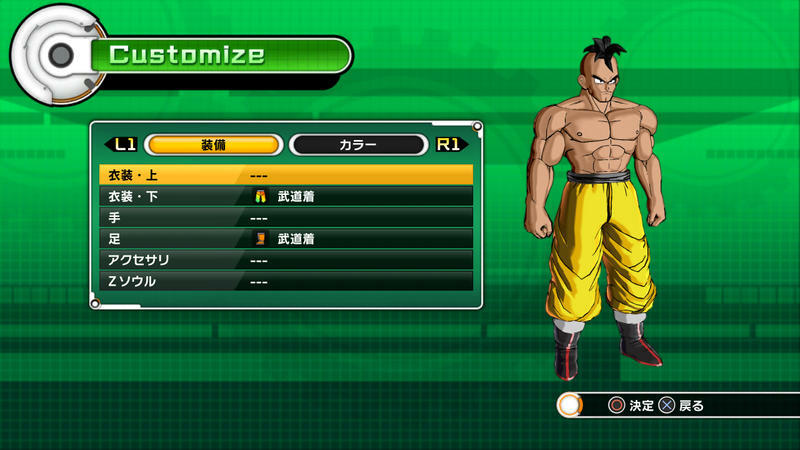 Now you can fight against him in the game, even as your own customized character. 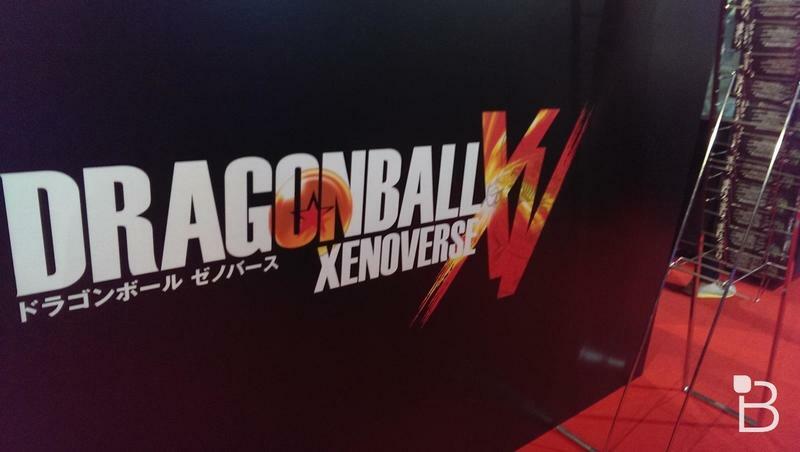 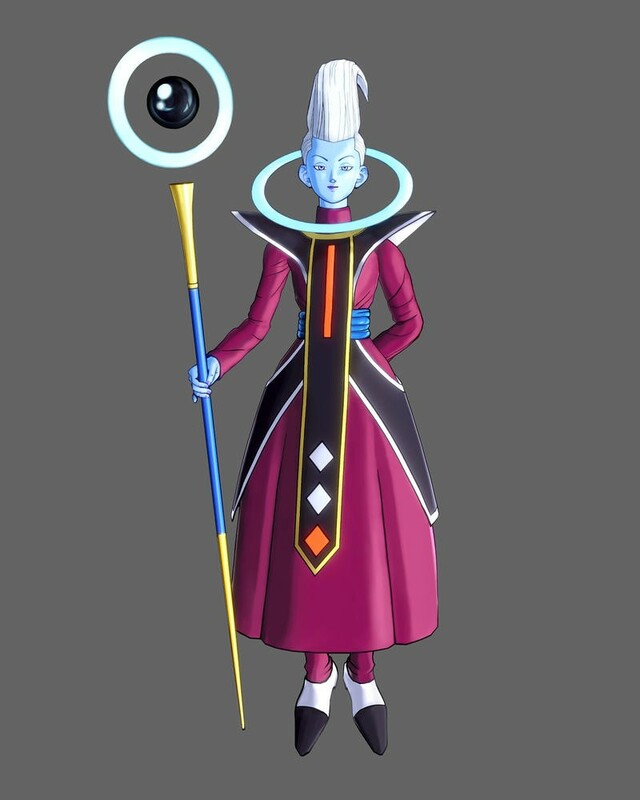 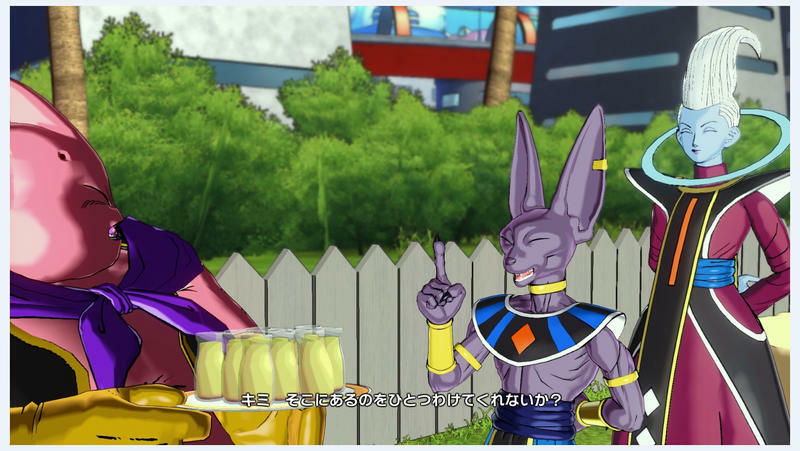 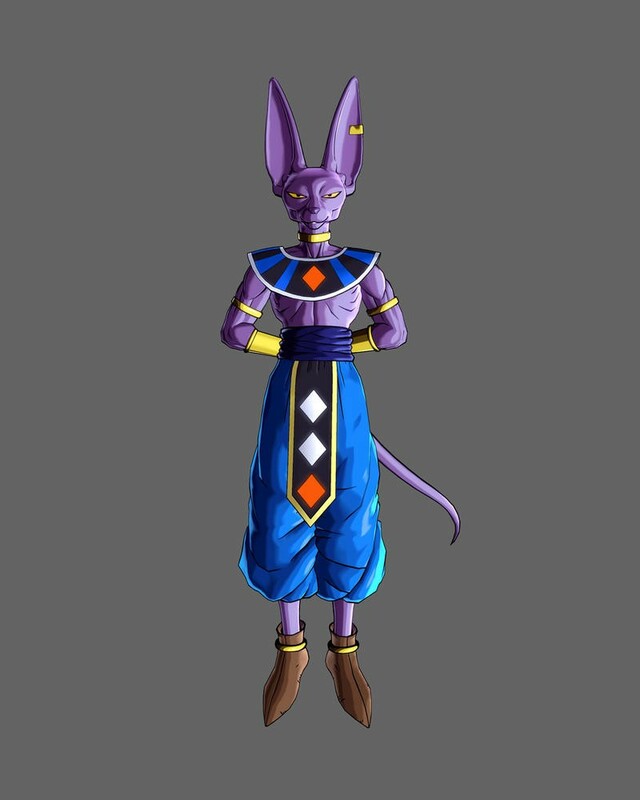 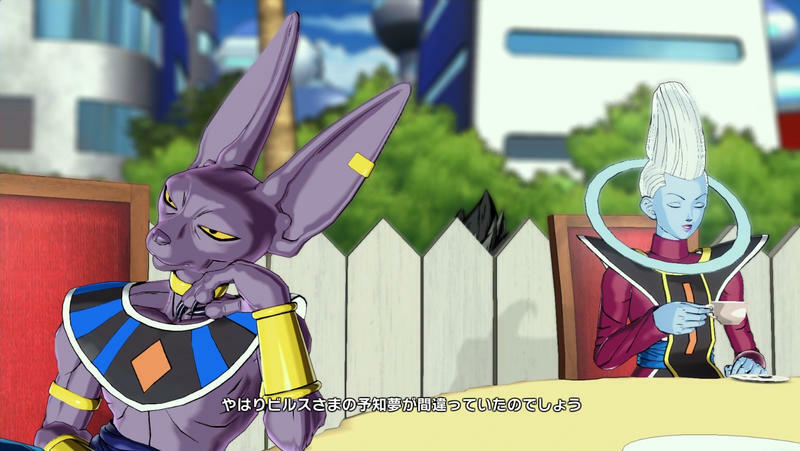 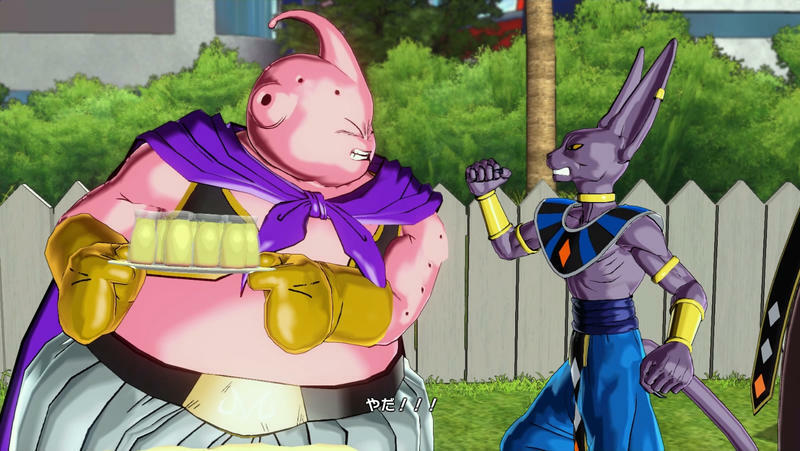 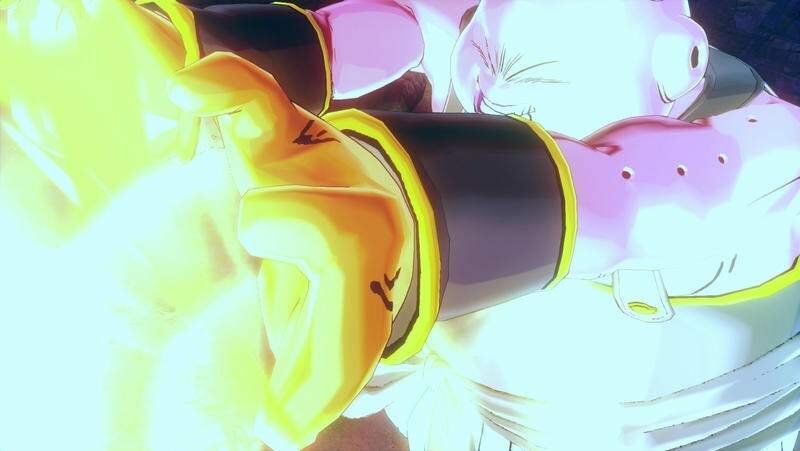 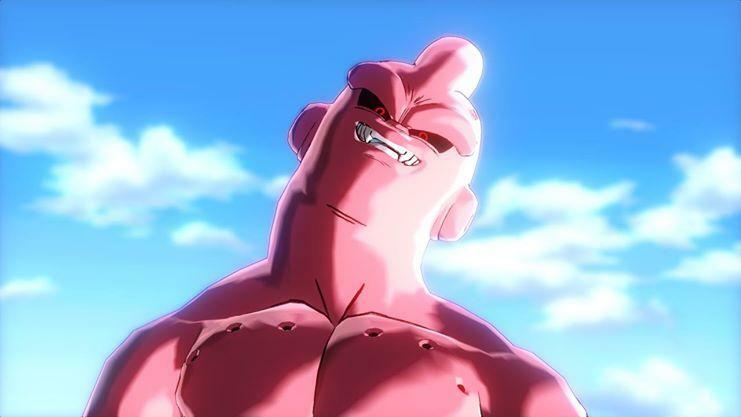 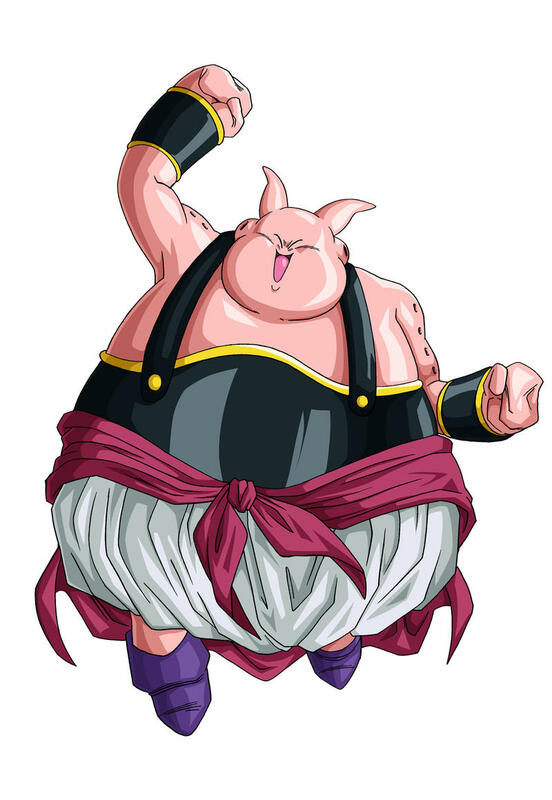 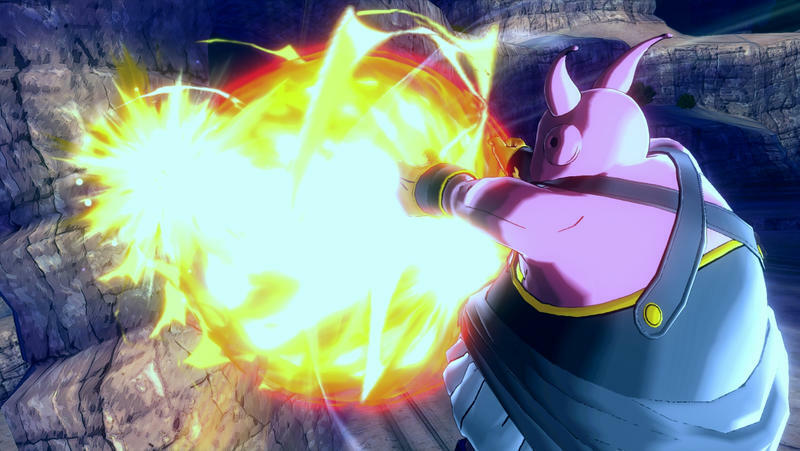 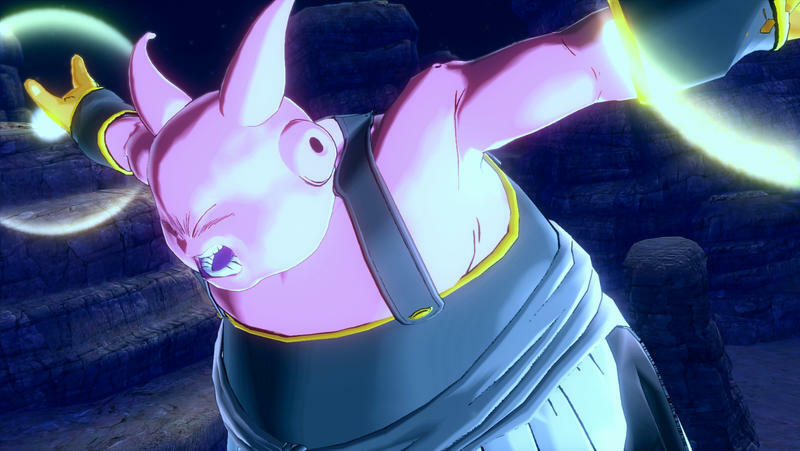 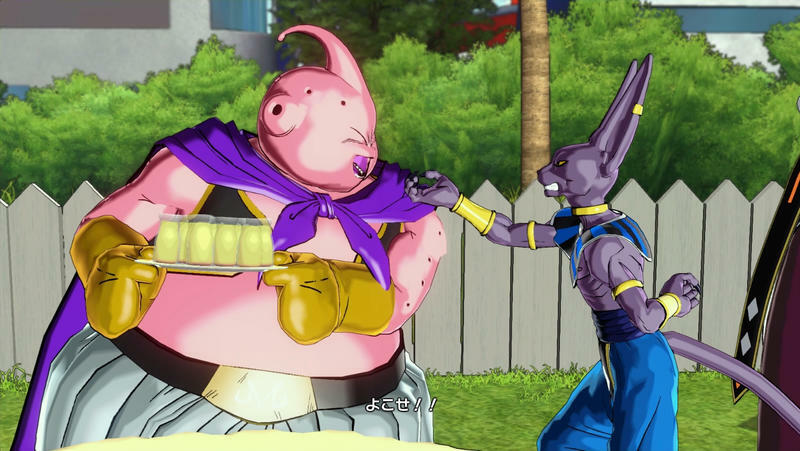 We also get a first look at Majin Buu in the game and how he interacts with Beerus from the most recent movie. 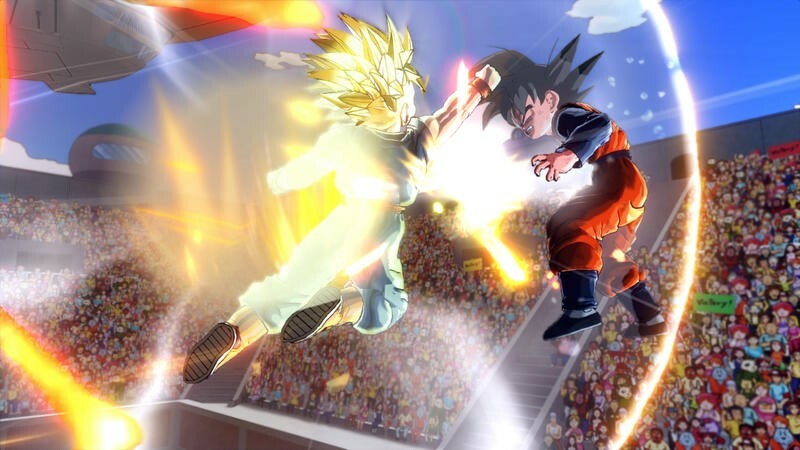 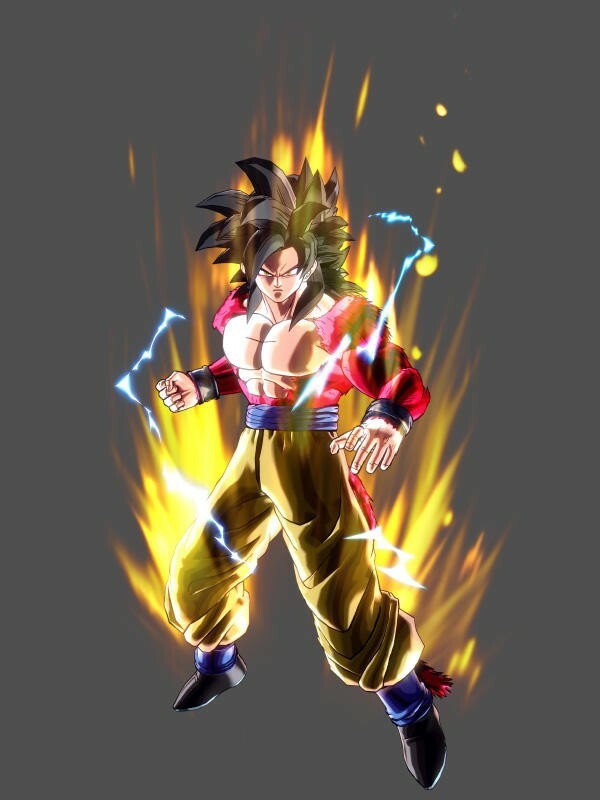 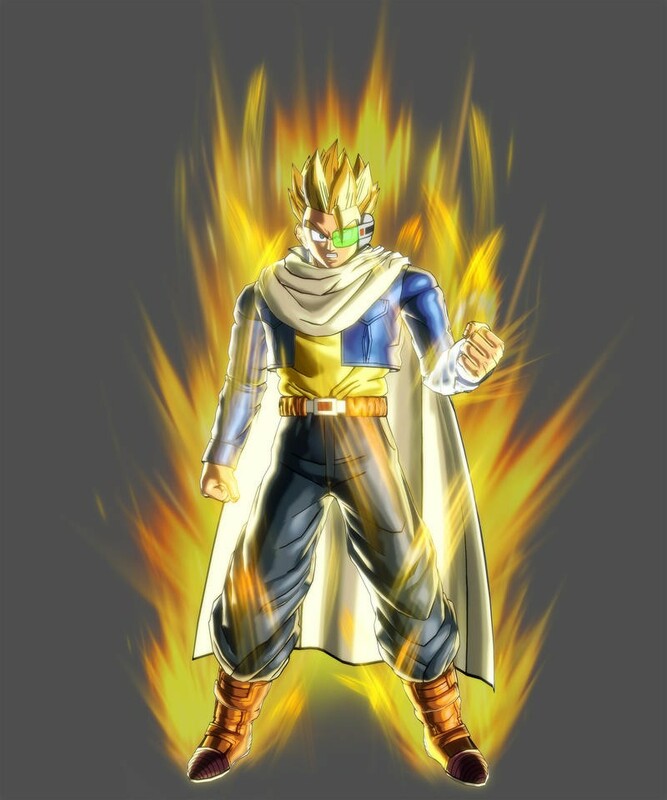 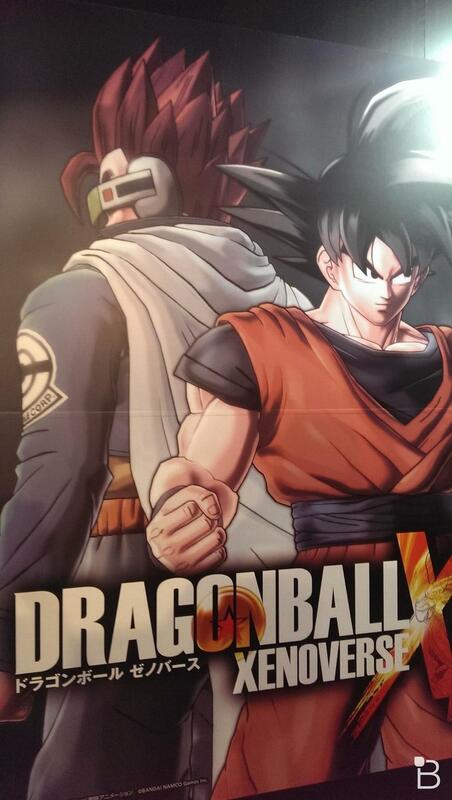 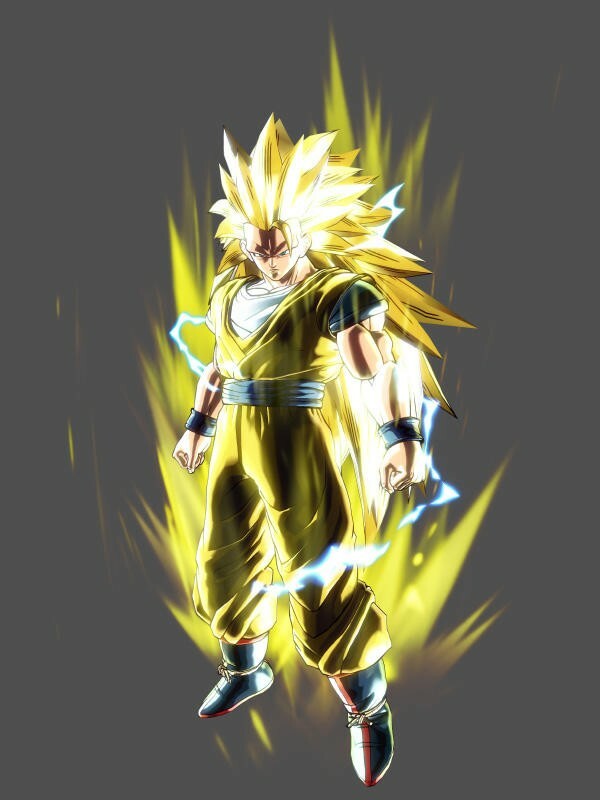 No doubt it is being treated as canon for this release, and Goku is going to be able to turn into a Super Saiyan God. 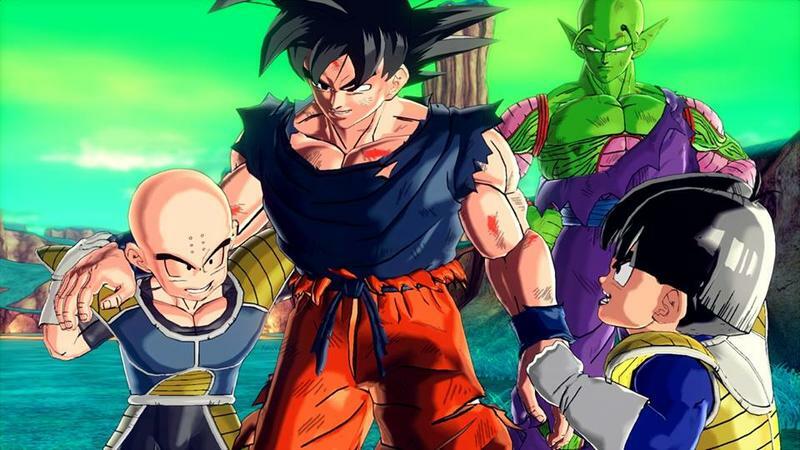 By that logic, everyone else is going to be able to as well because fans will cry if their favorite characters gets left behind in Goku’s wake. 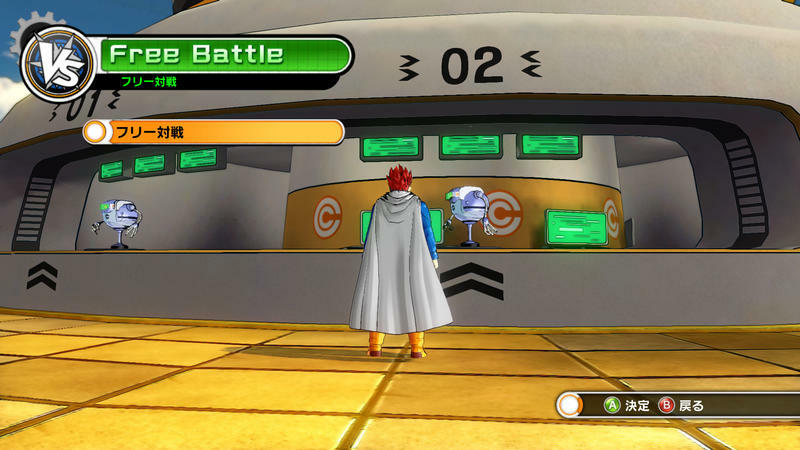 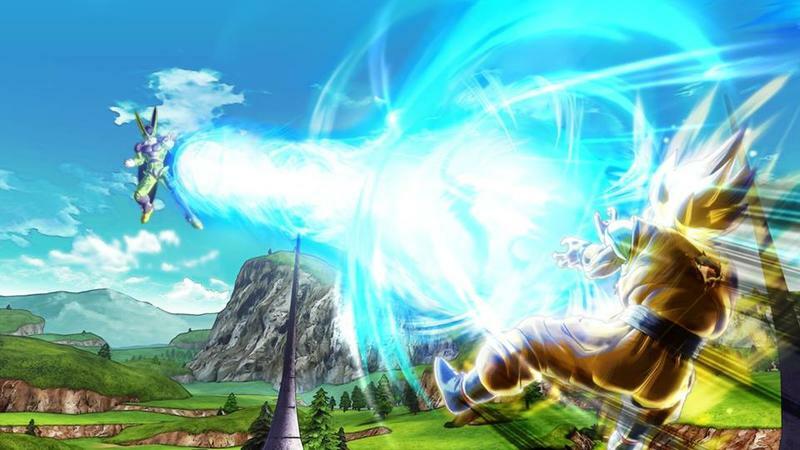 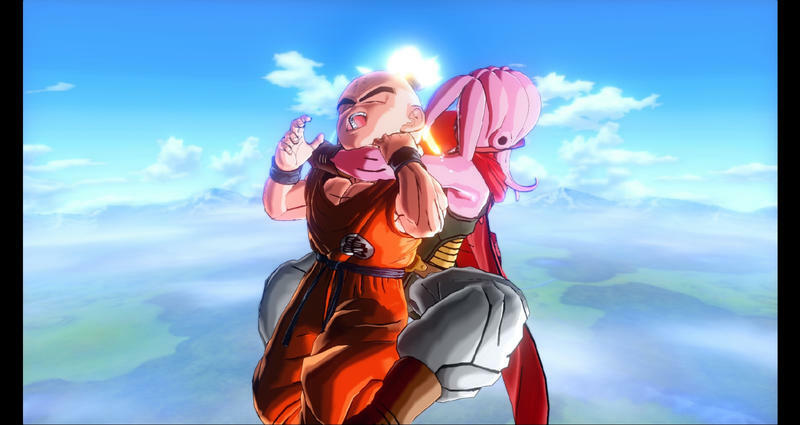 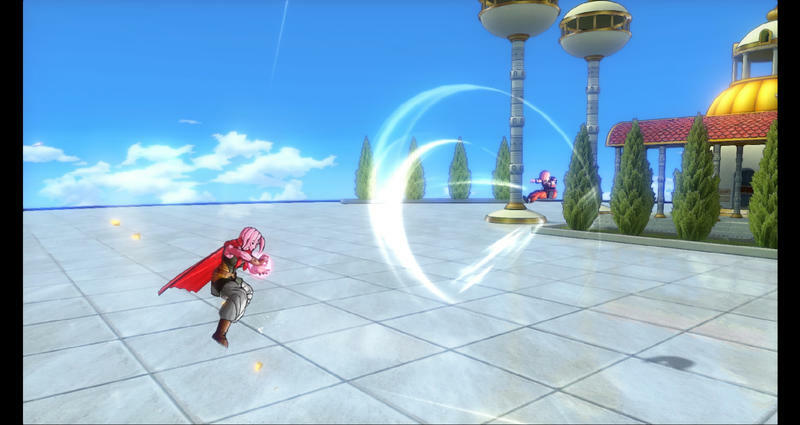 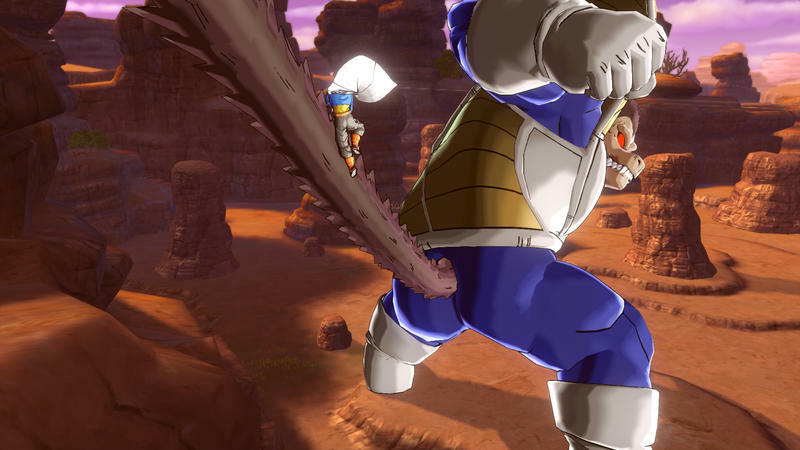 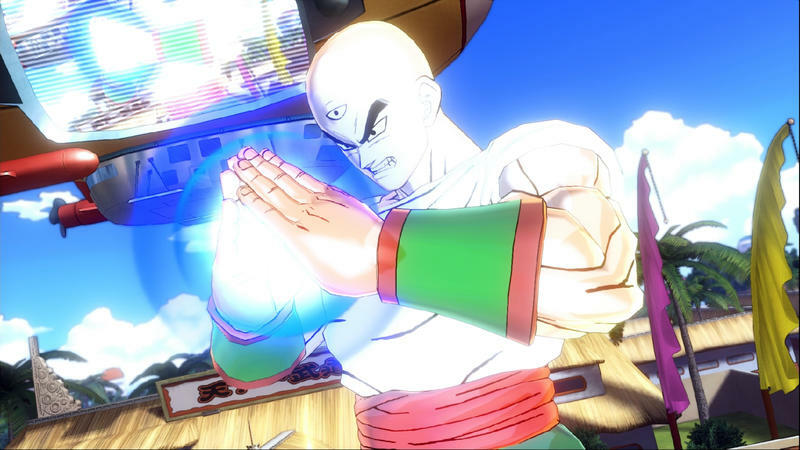 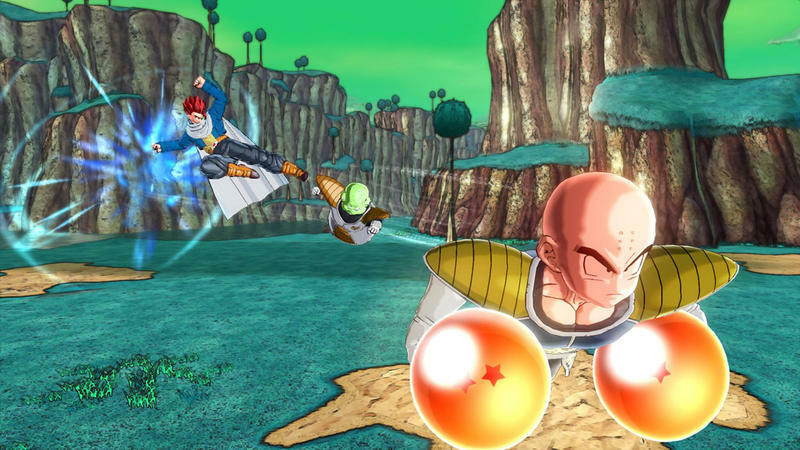 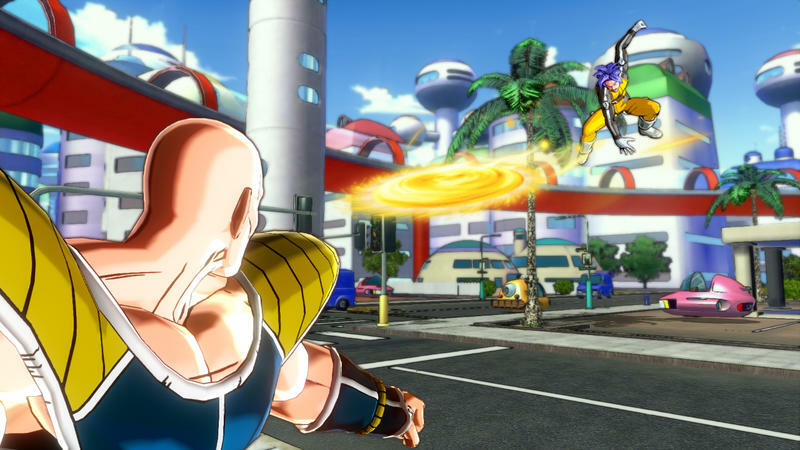 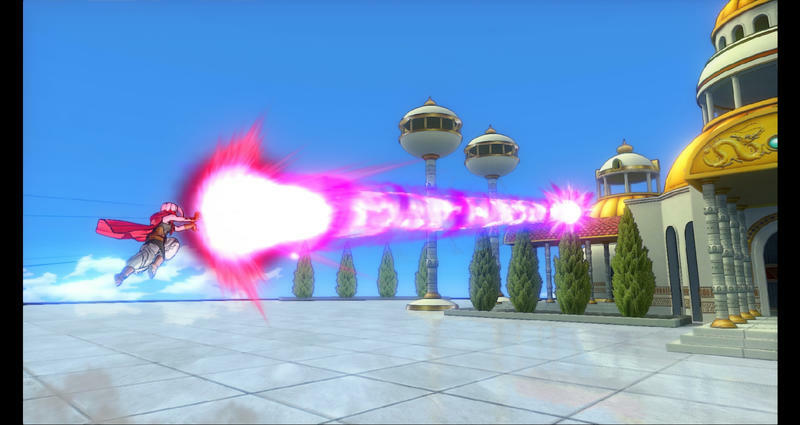 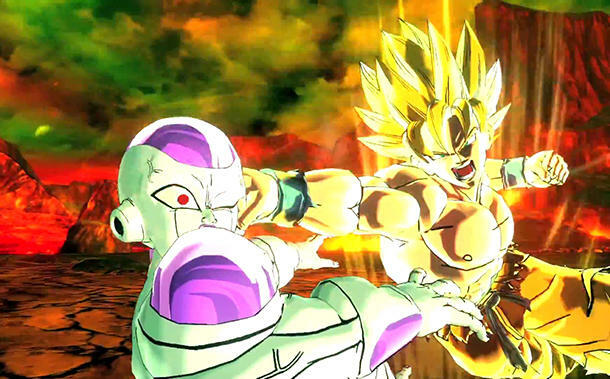 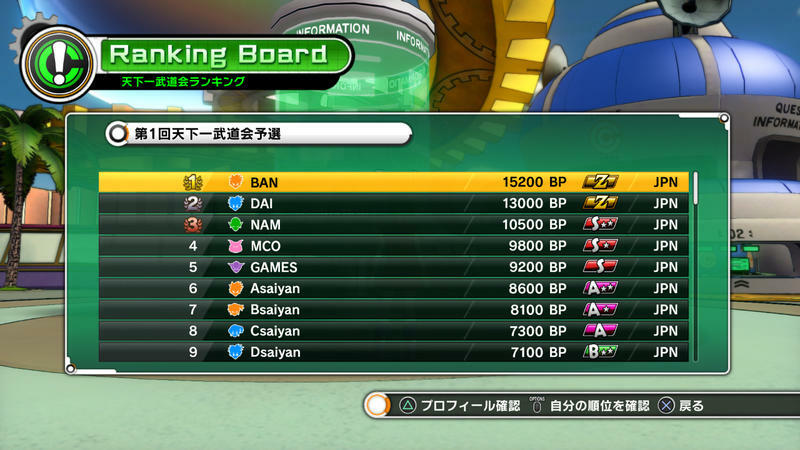 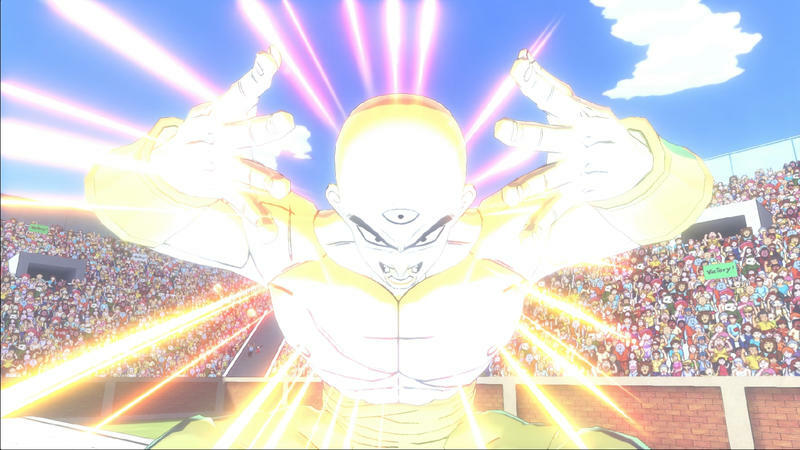 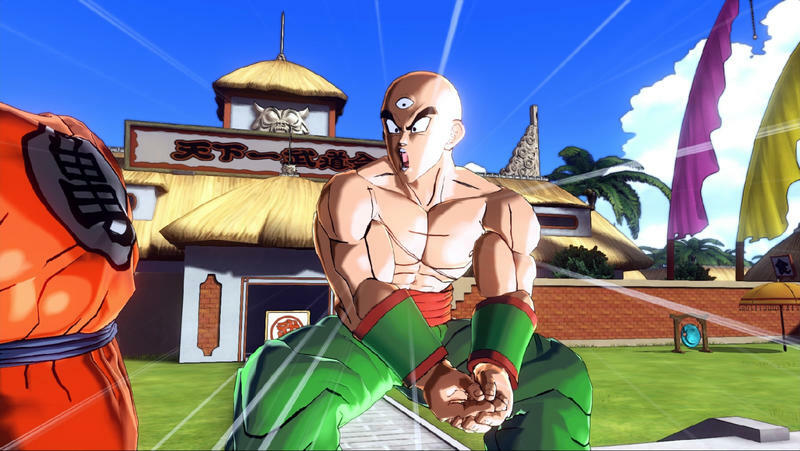 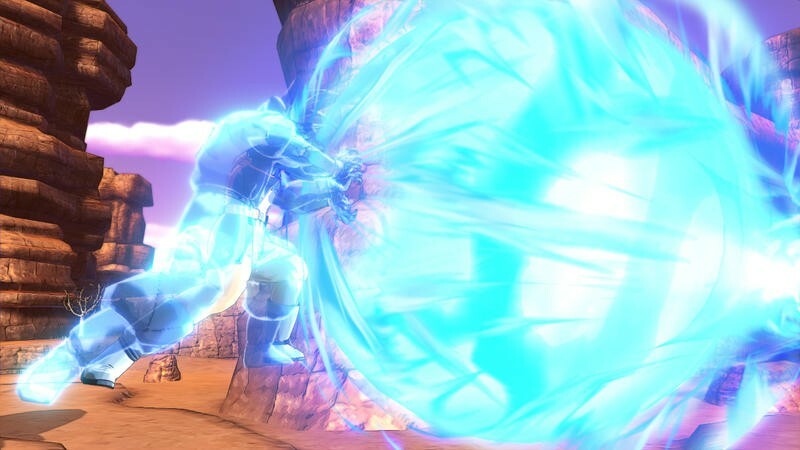 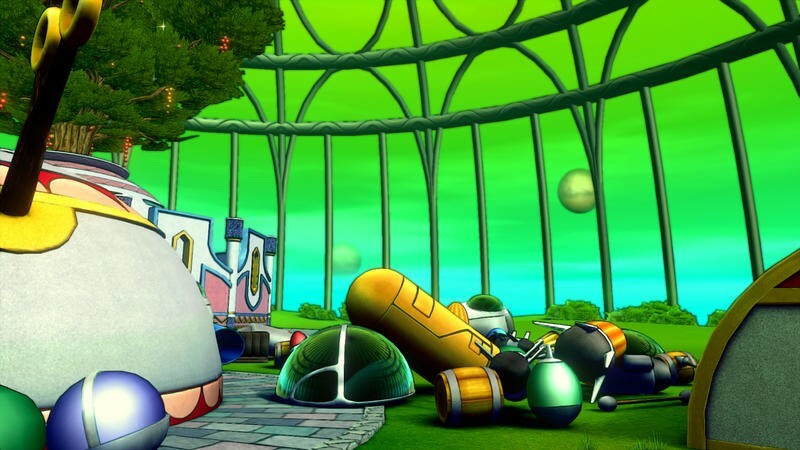 We also get a few screenshots of a player-created Majin going to town on Krillin. 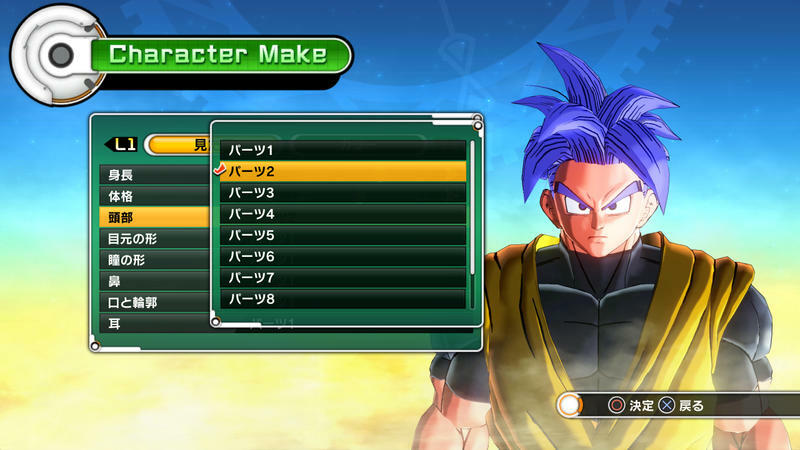 Poor guy never gets a break, and he can’t even go Super Saiyan level 1. 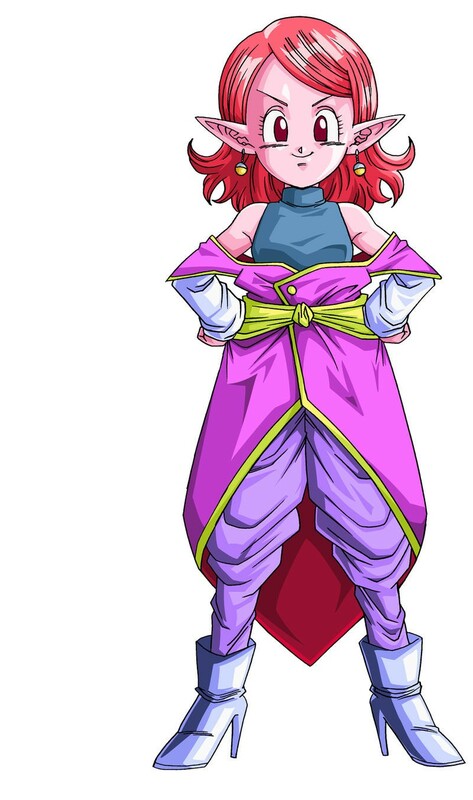 Way to not stay relevant, pipsqueak!